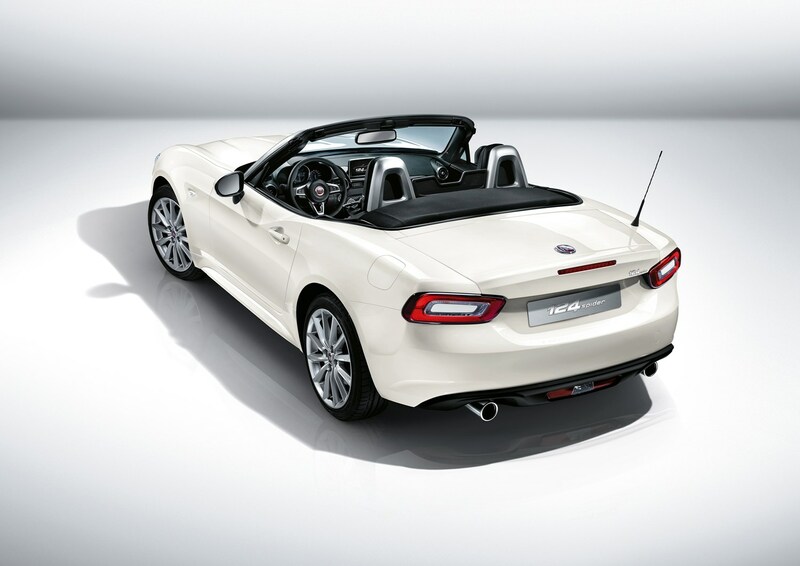 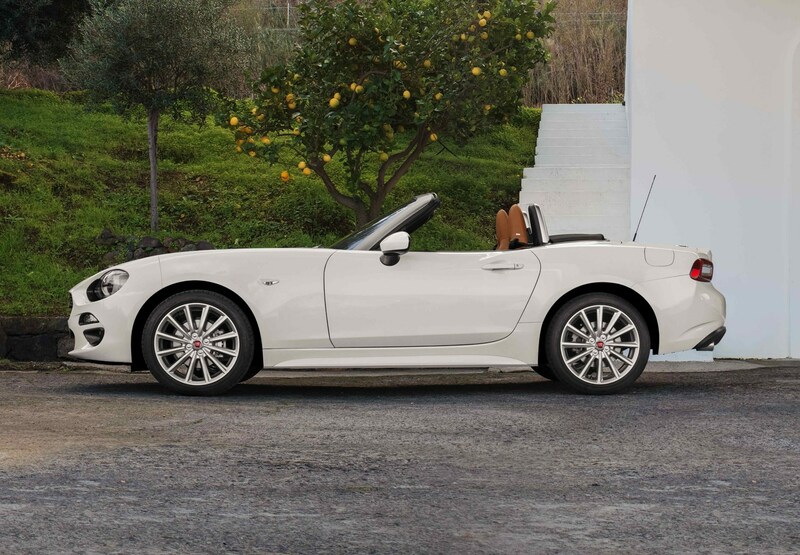 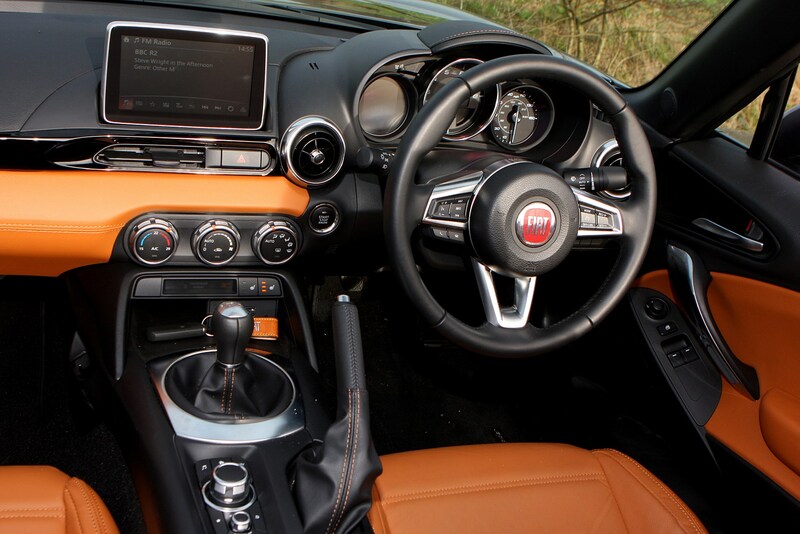 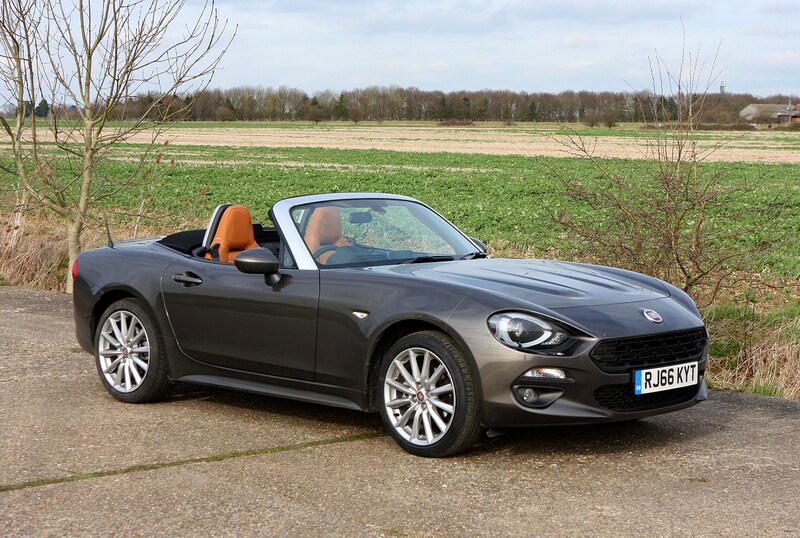 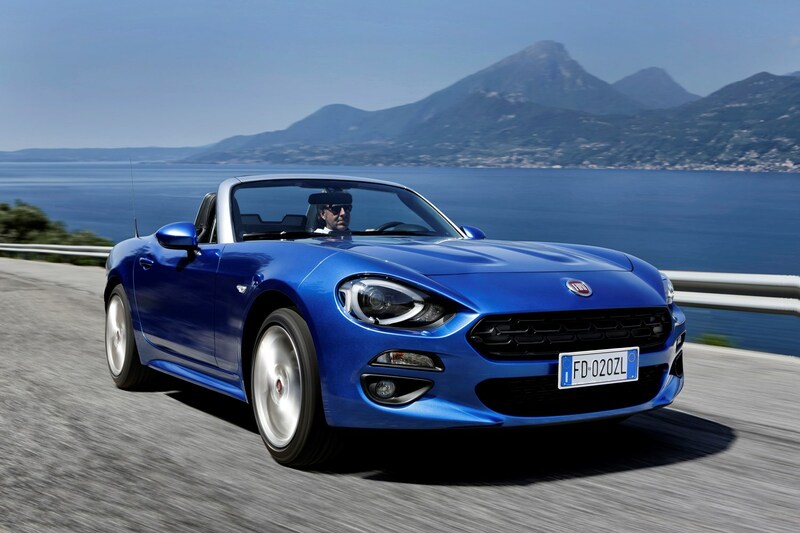 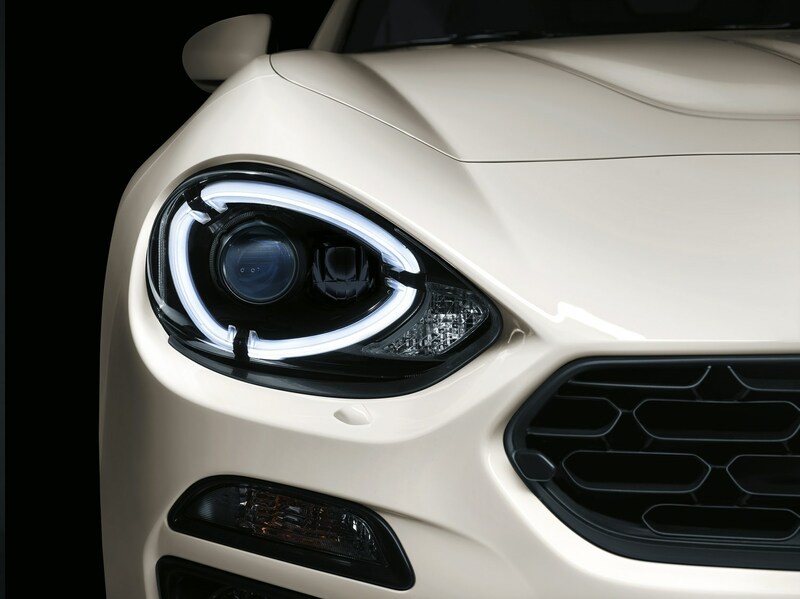 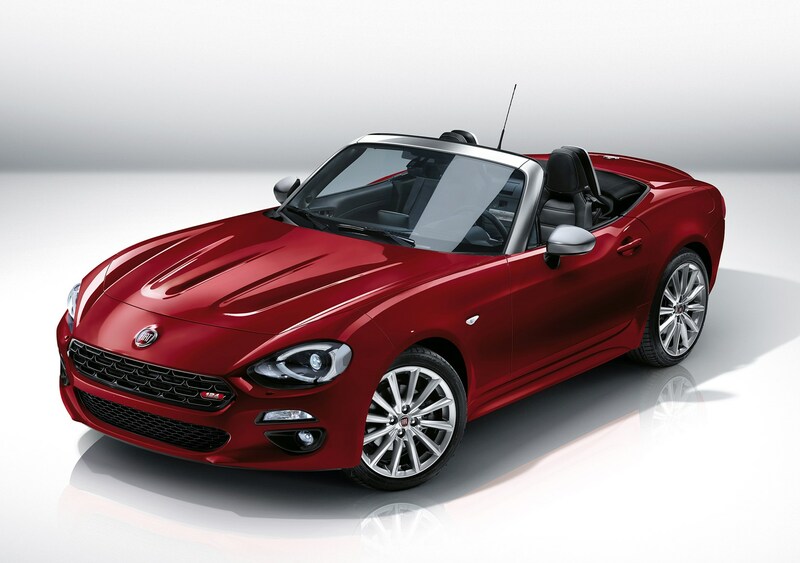 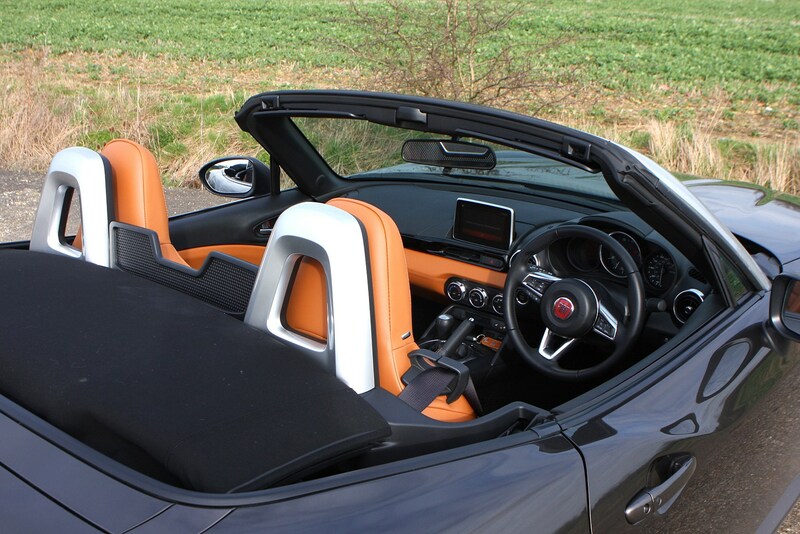 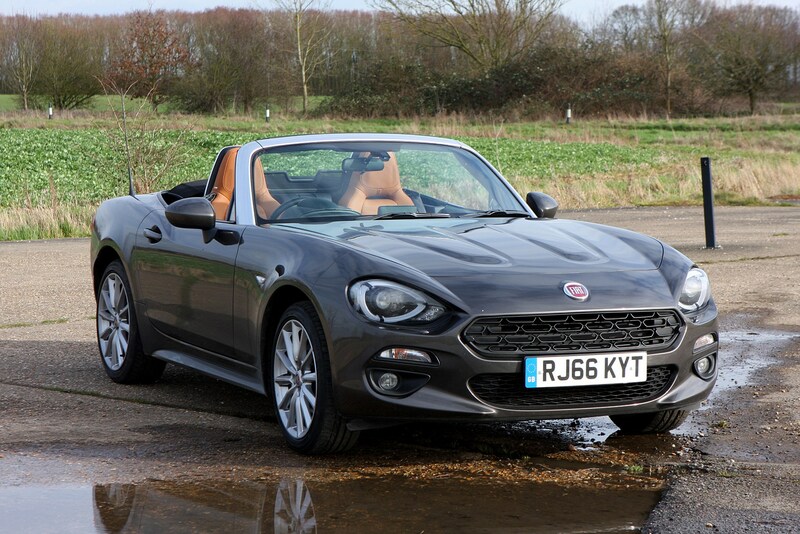 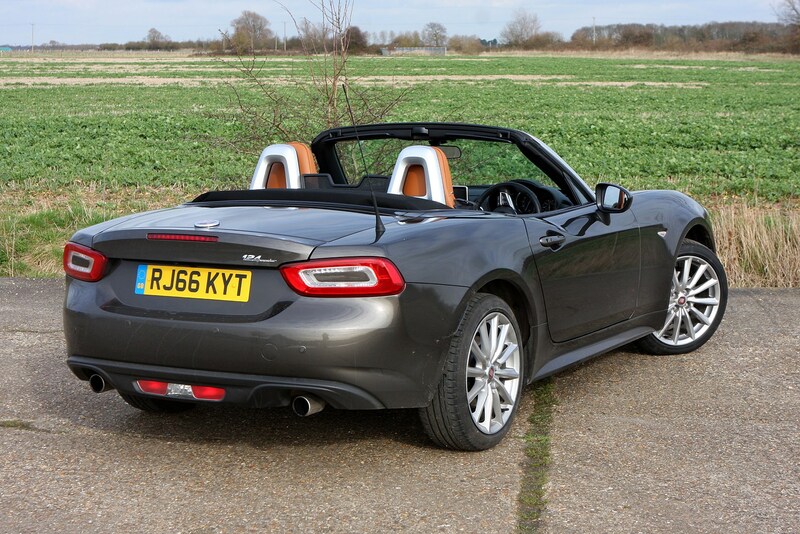 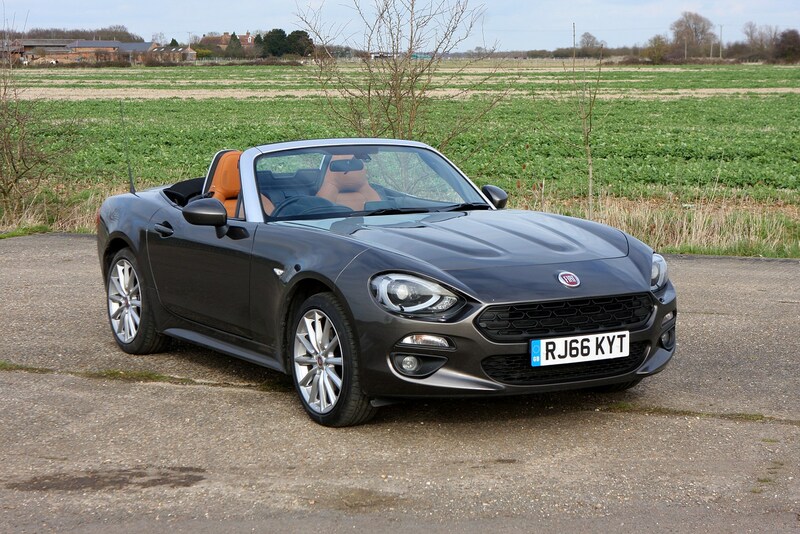 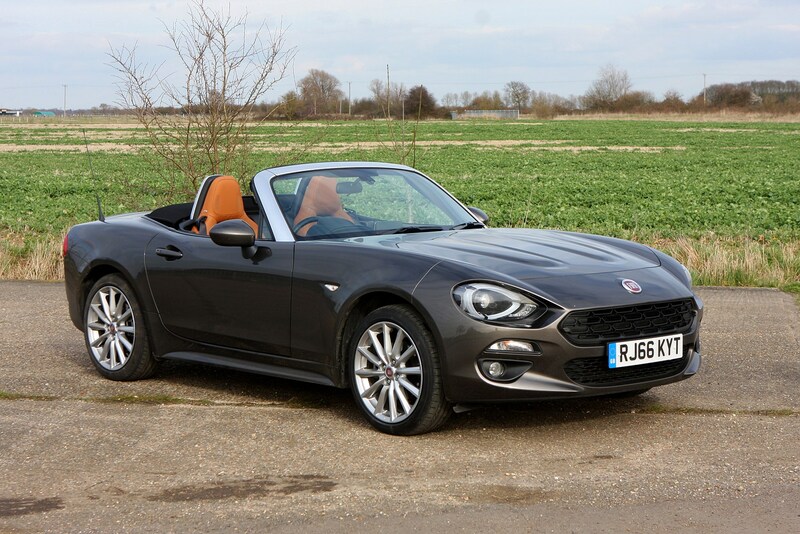 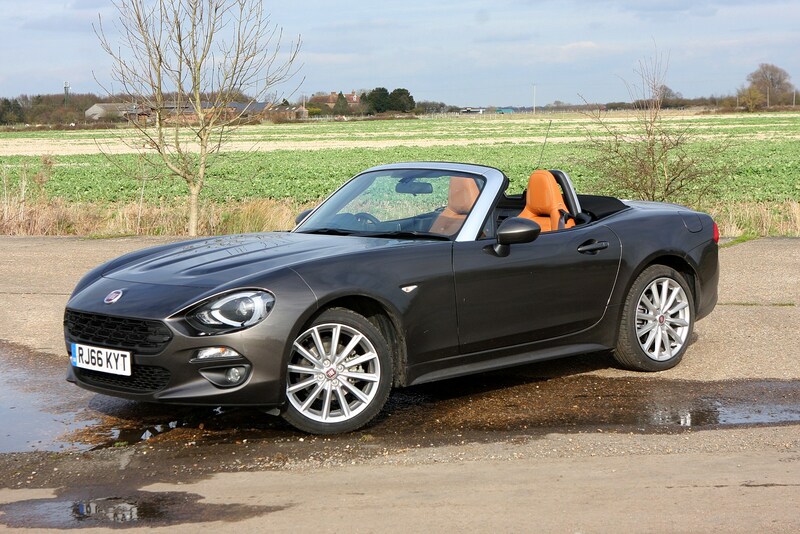 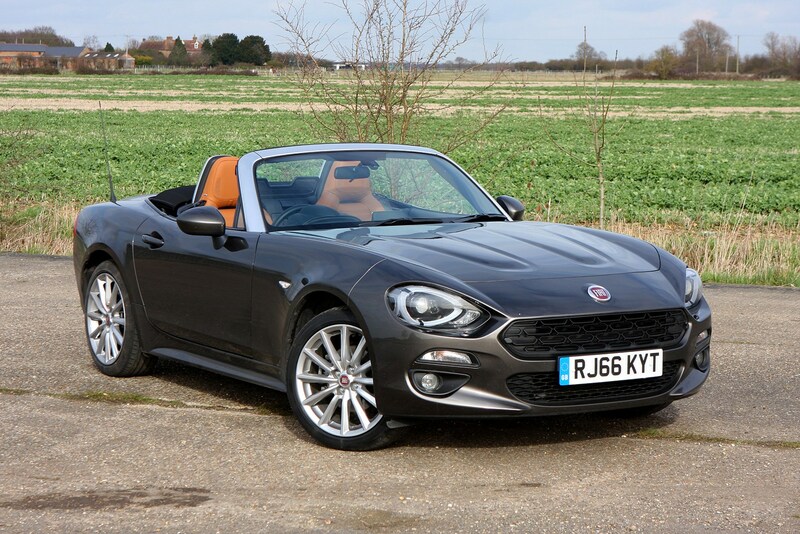 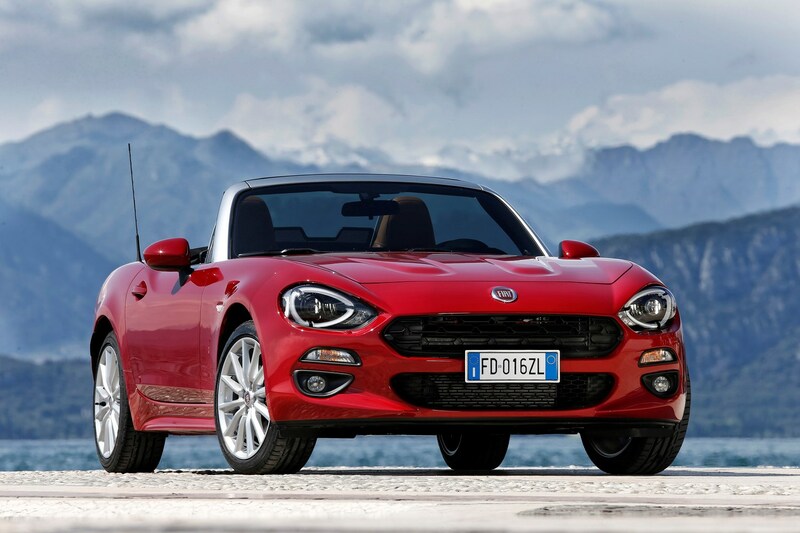 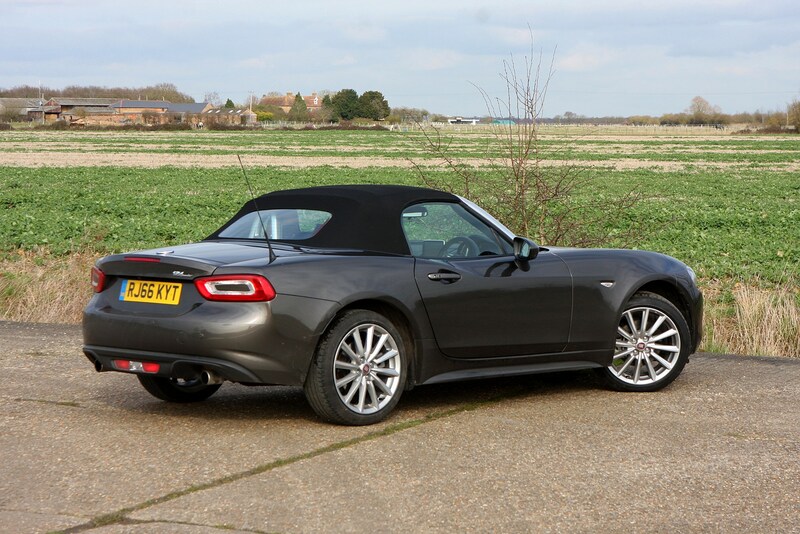 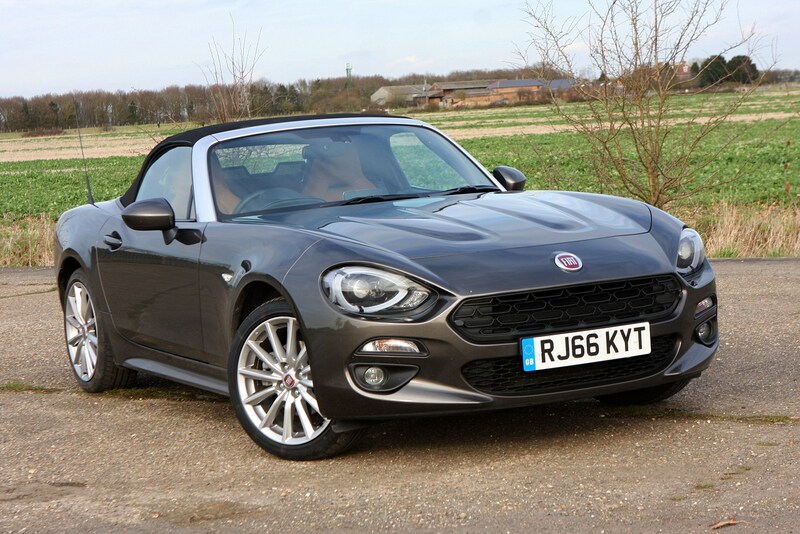 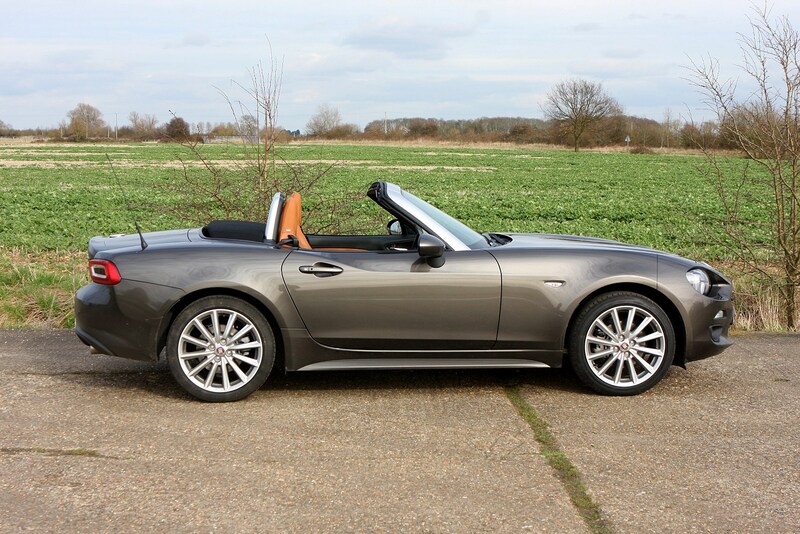 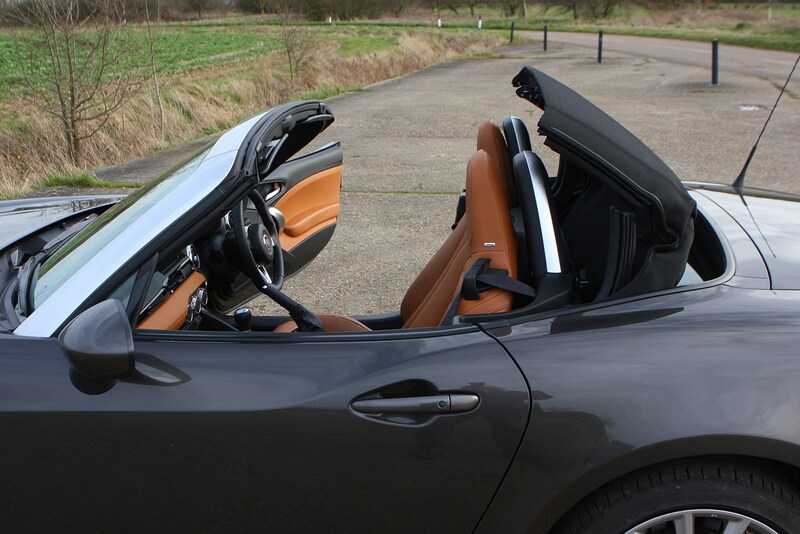 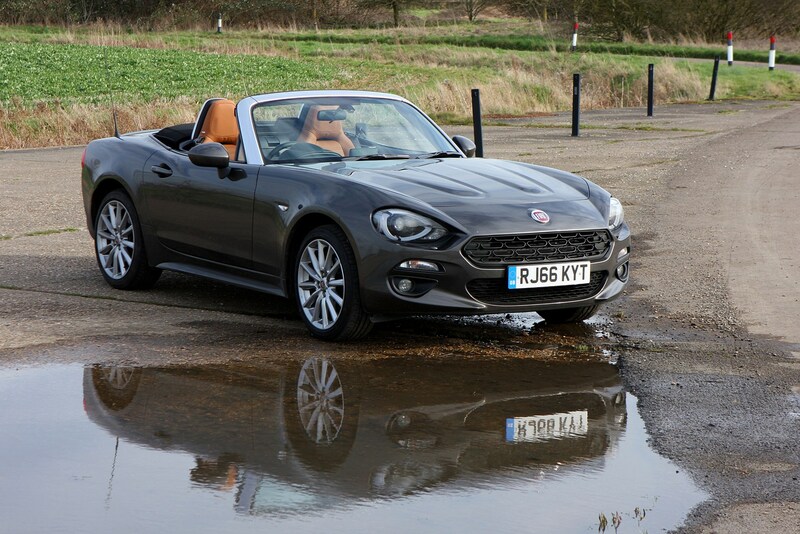 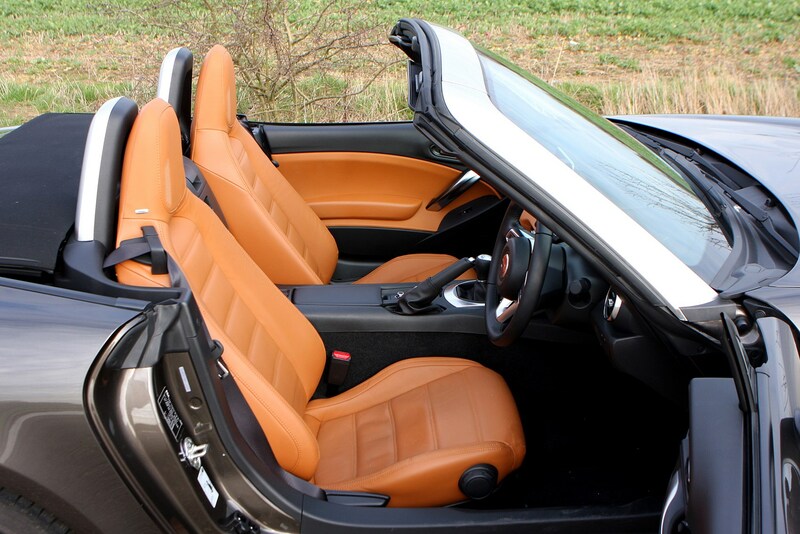 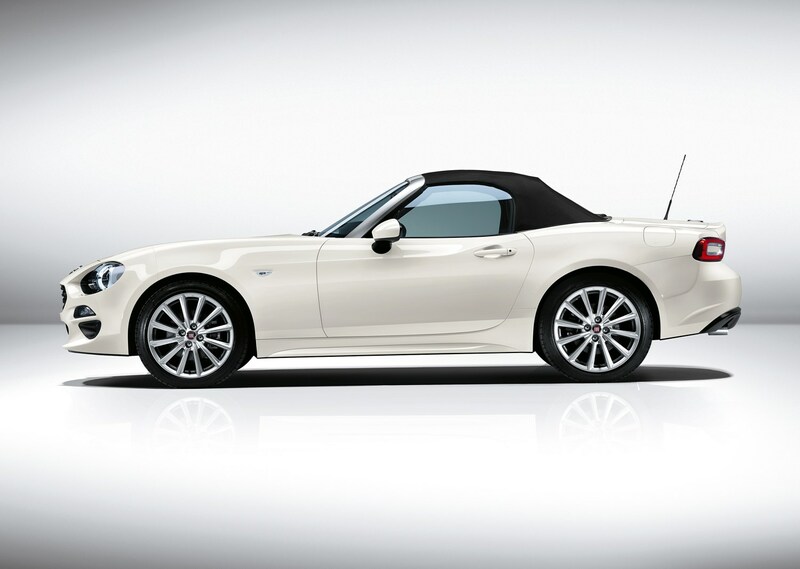 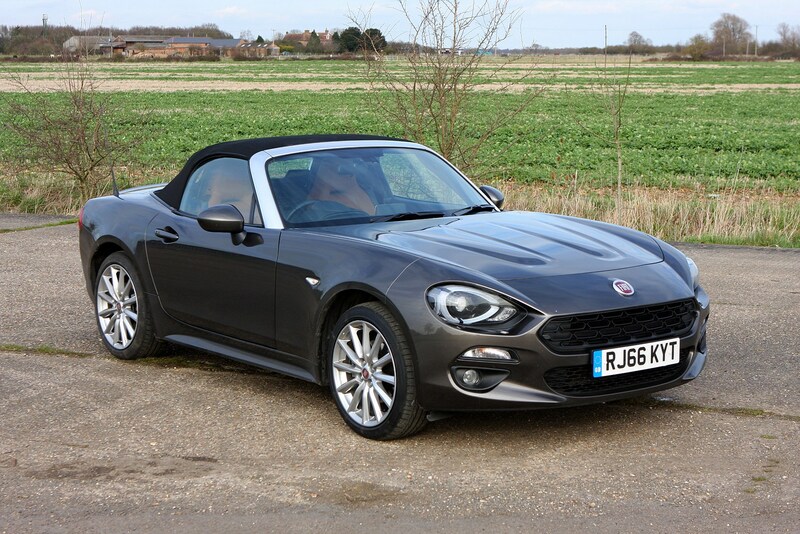 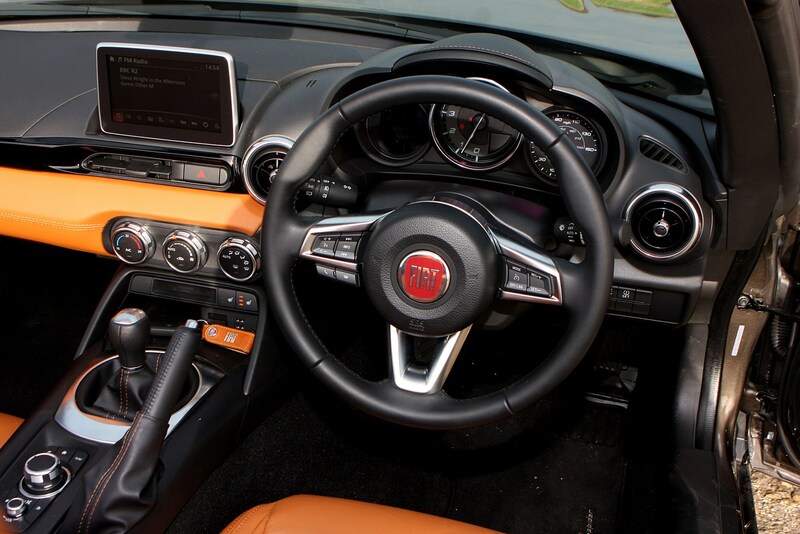 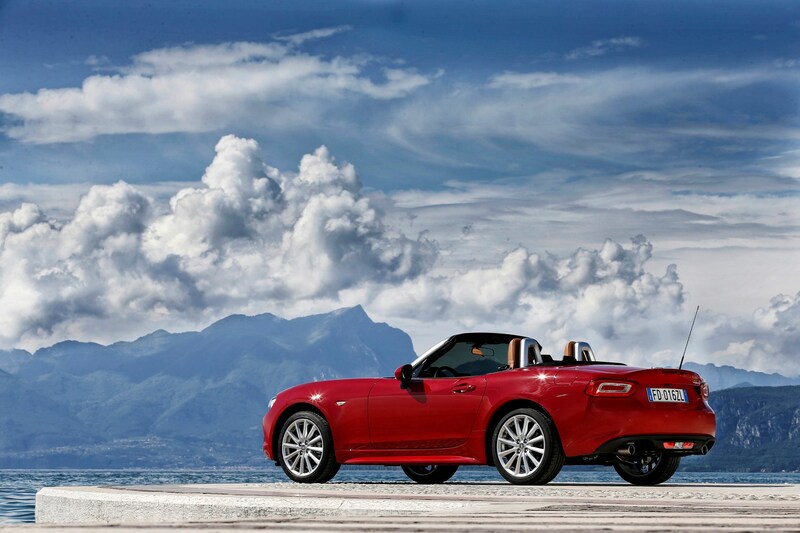 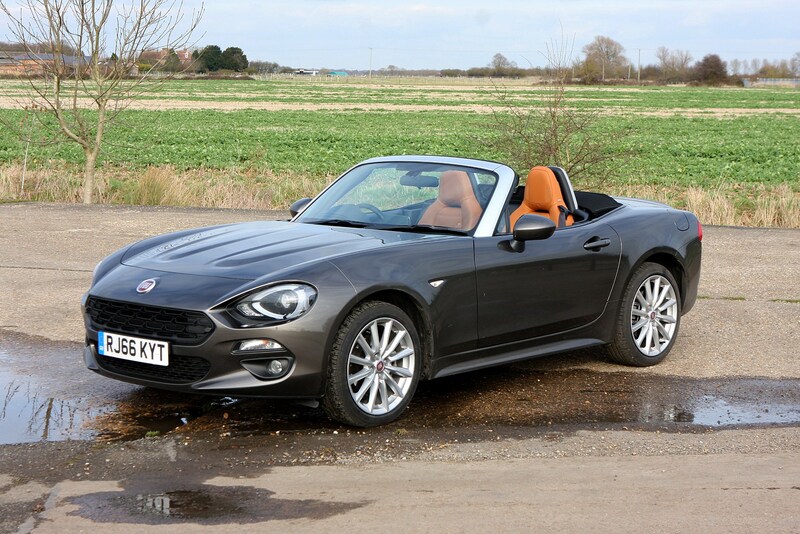 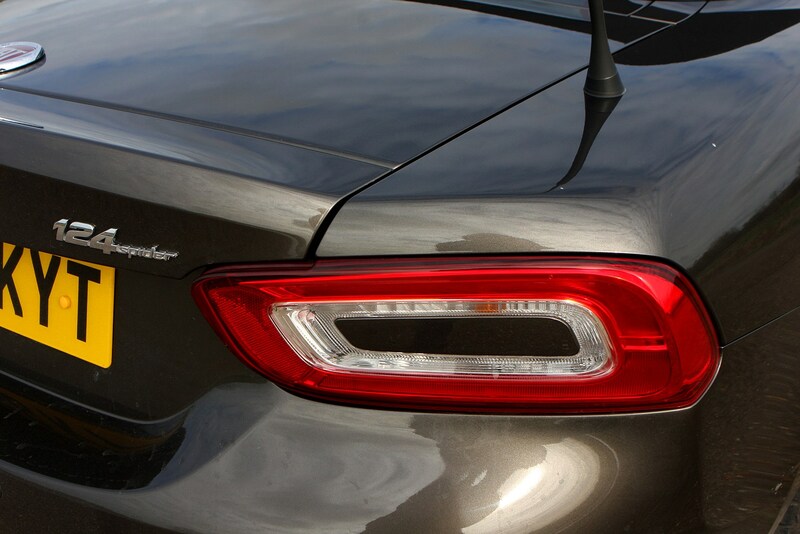 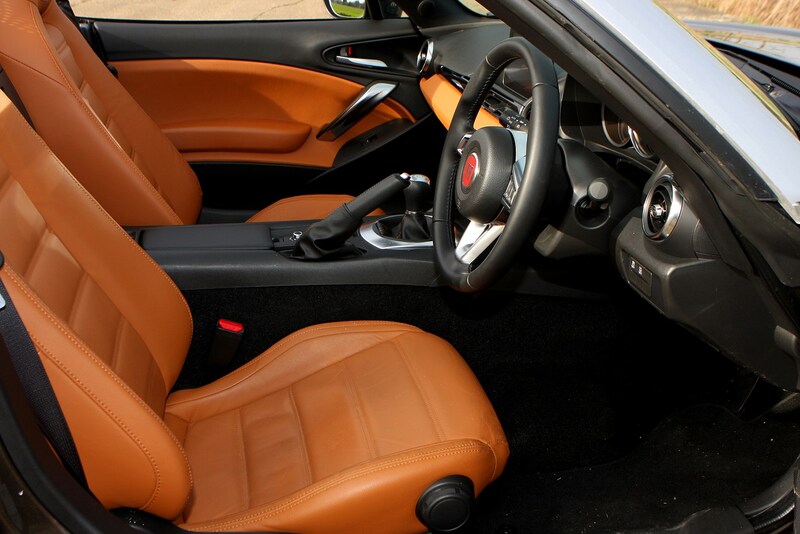 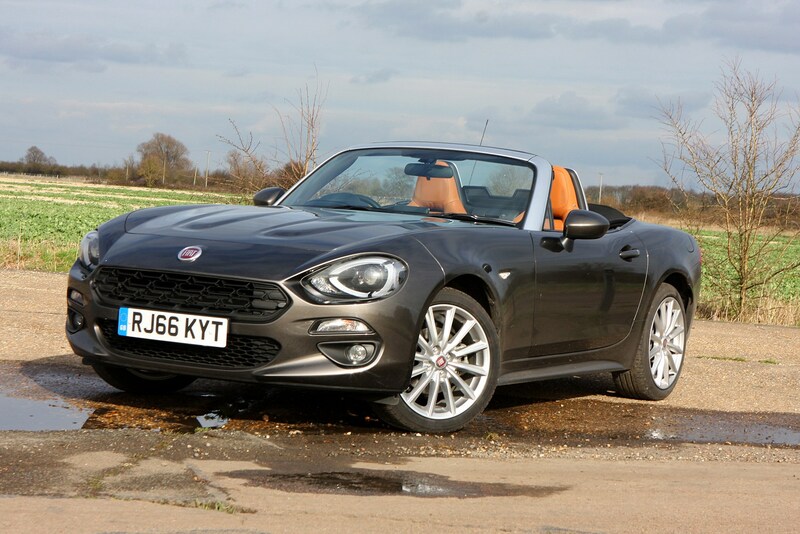 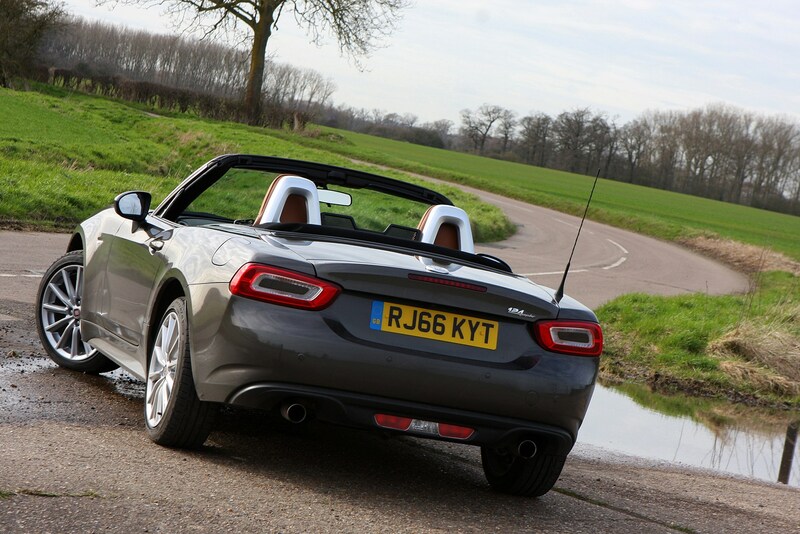 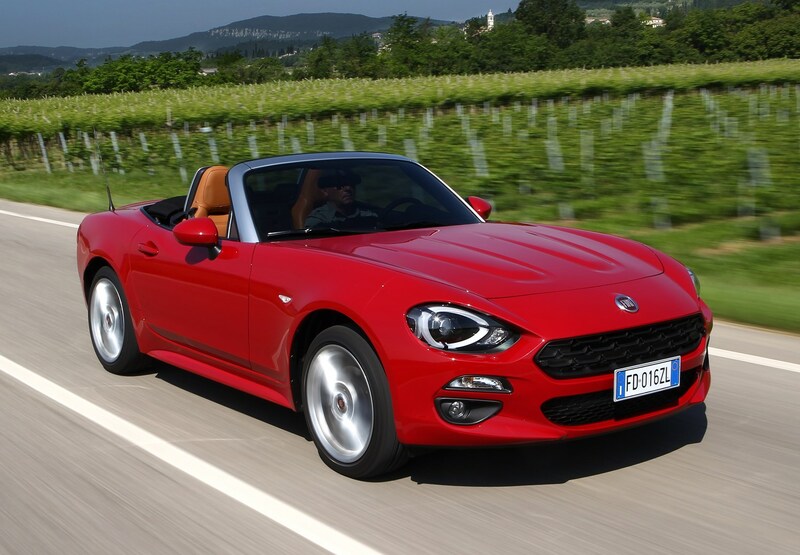 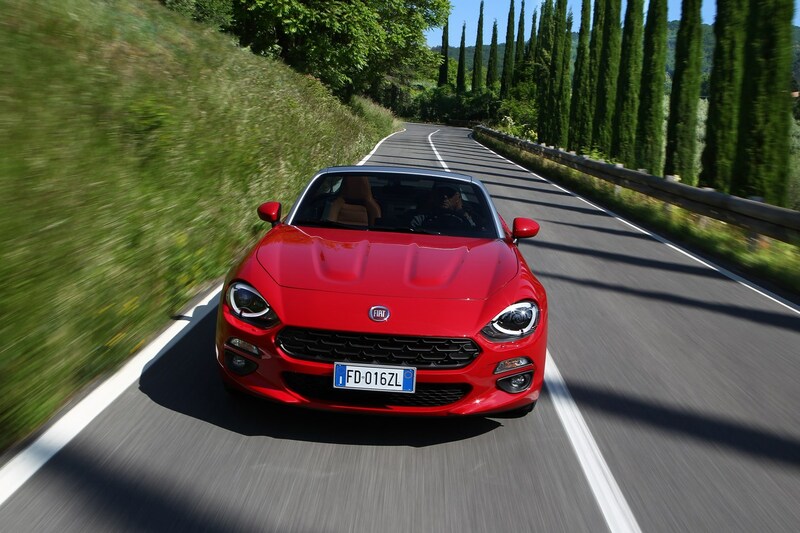 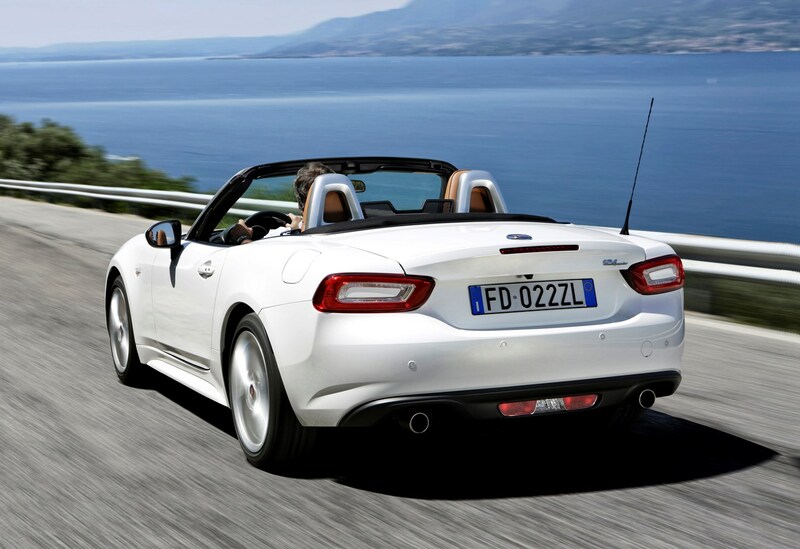 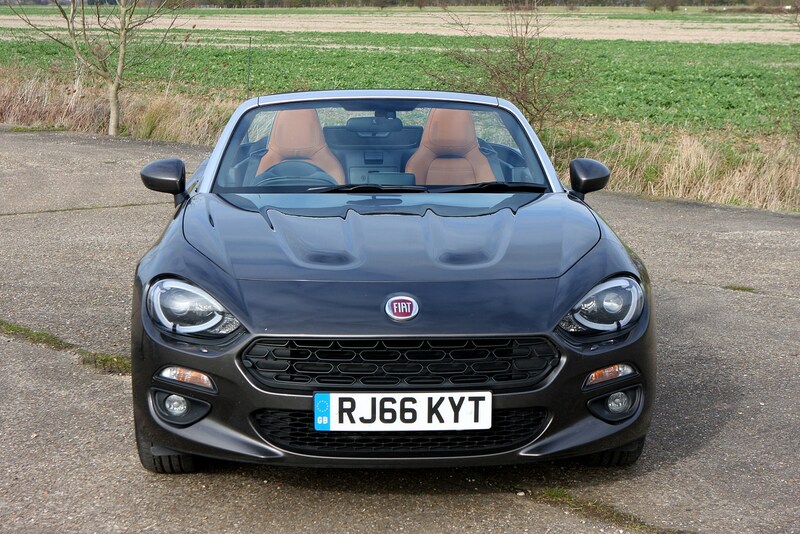 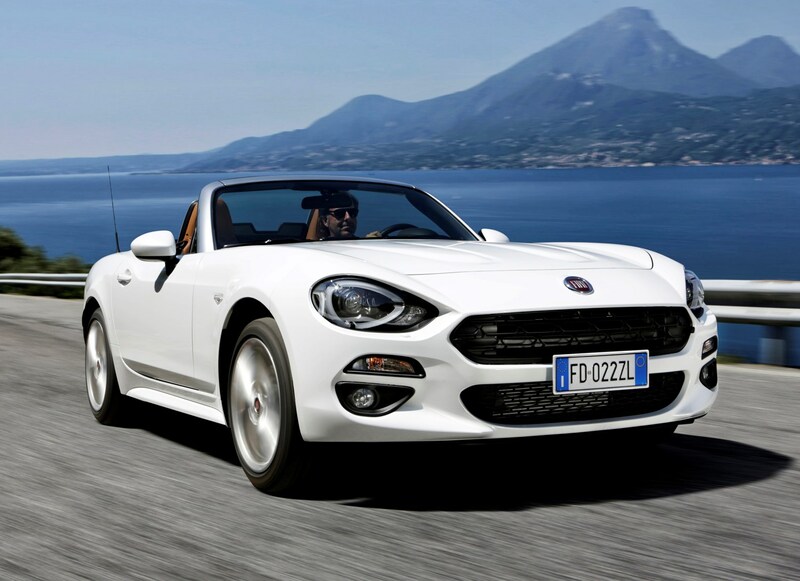 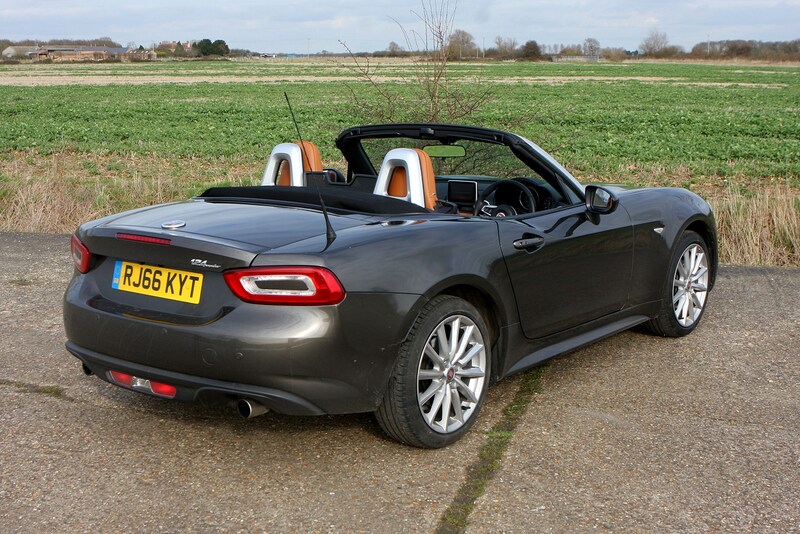 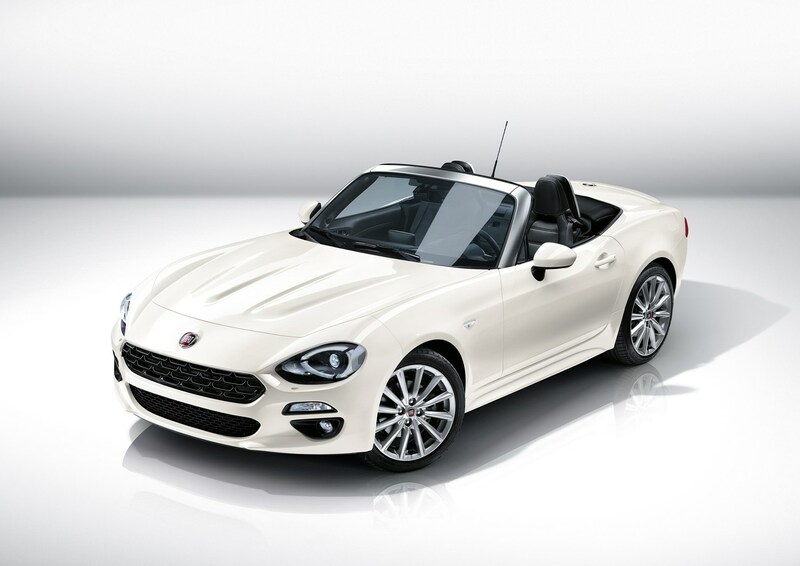 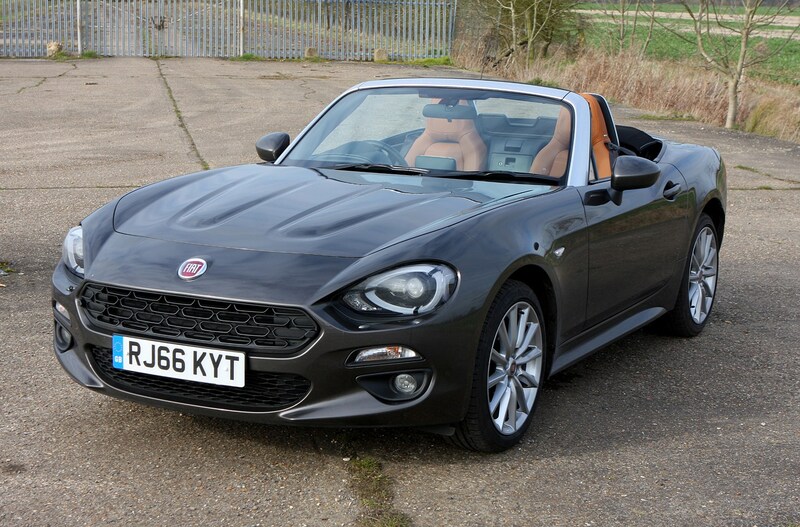 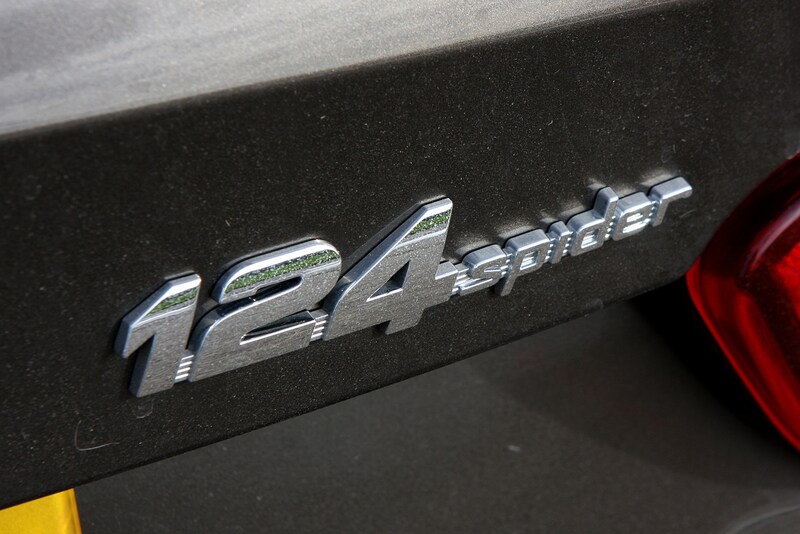 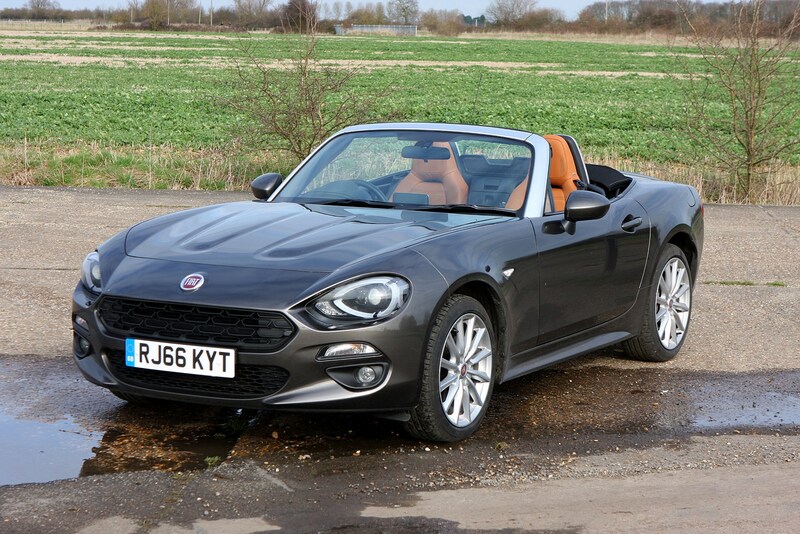 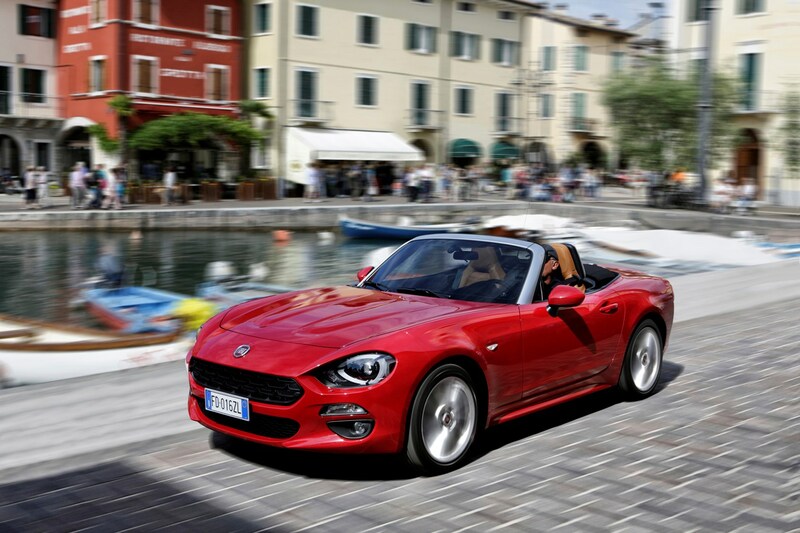 An efficient turbocharged petrol engine and lightweight body mean the Fiat 124 Spider performs well in terms of running costs. 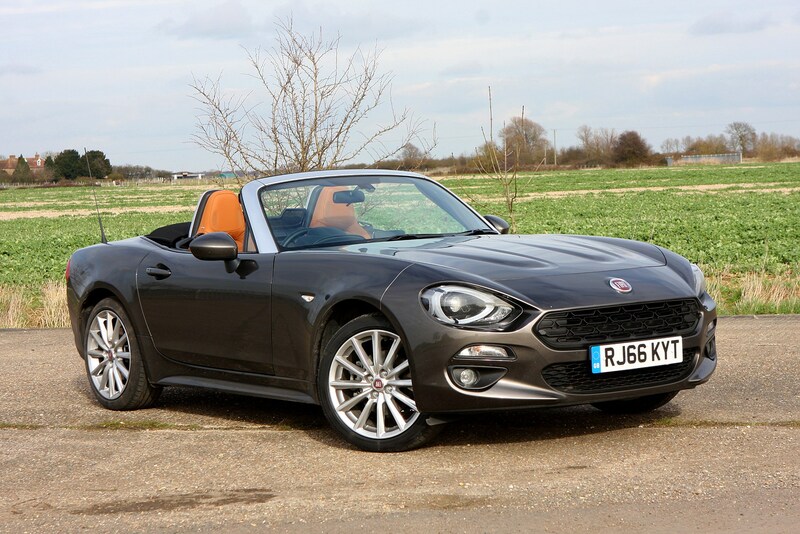 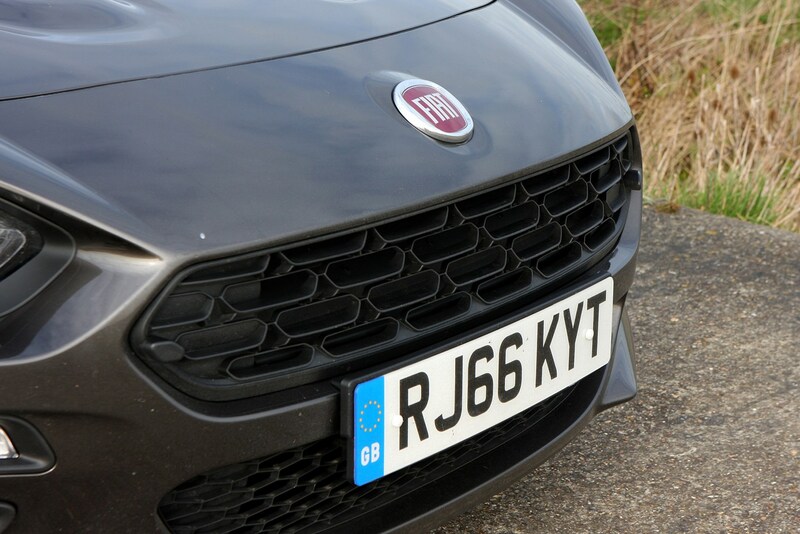 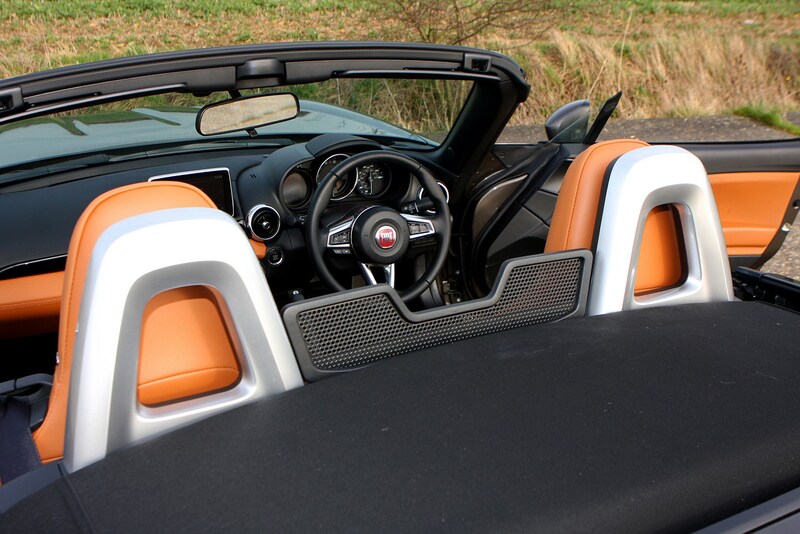 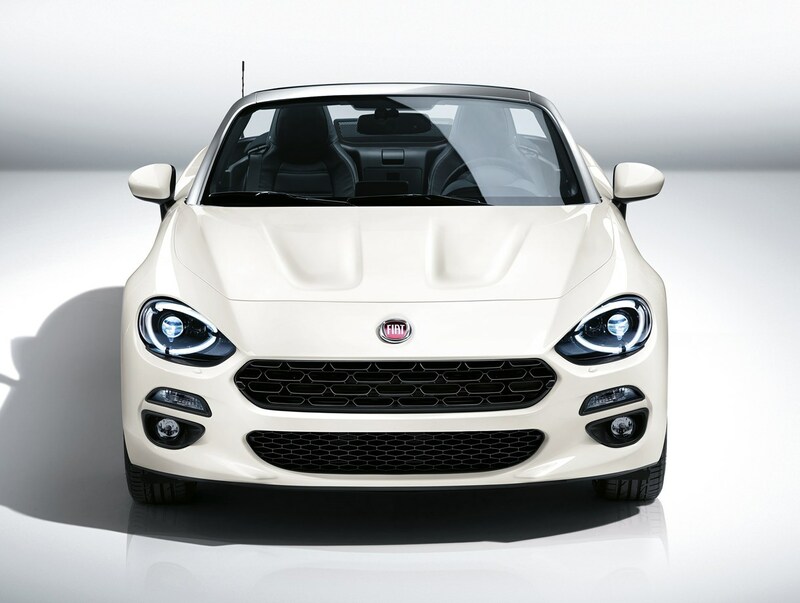 Fiat promises 44.1mpg from the 124 – not enough to trouble a diesel motorway cruiser, but still respectable in the sports car world. 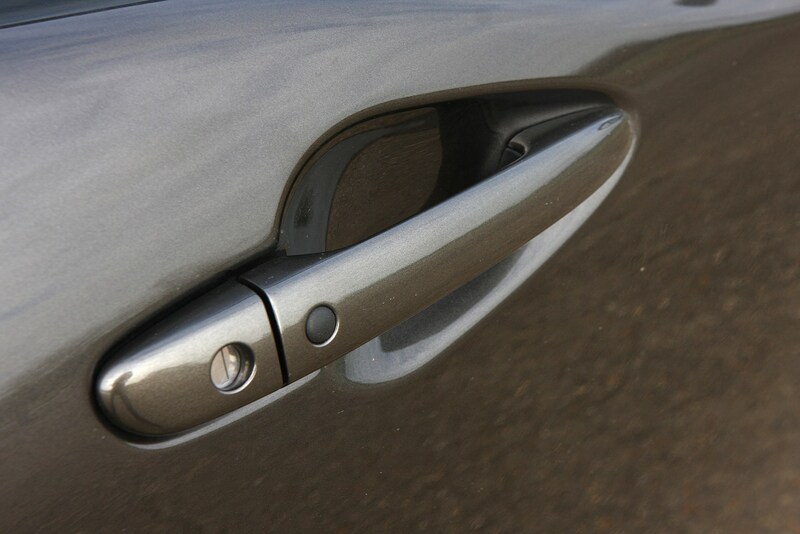 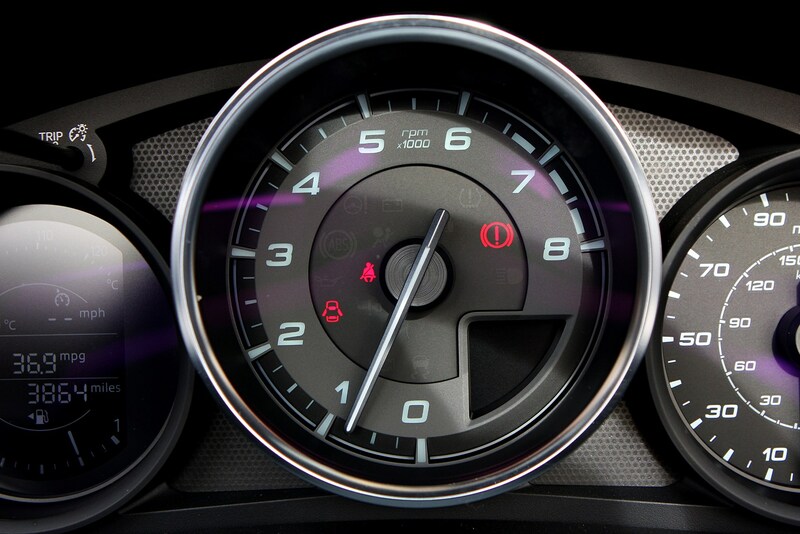 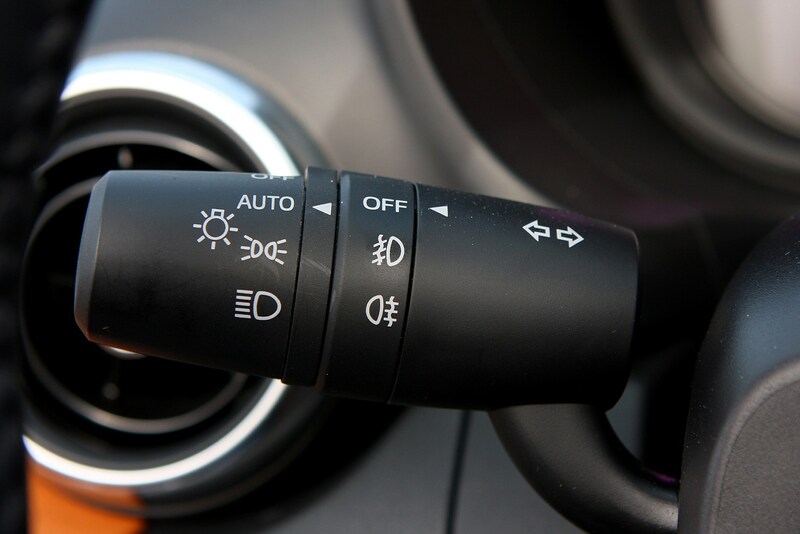 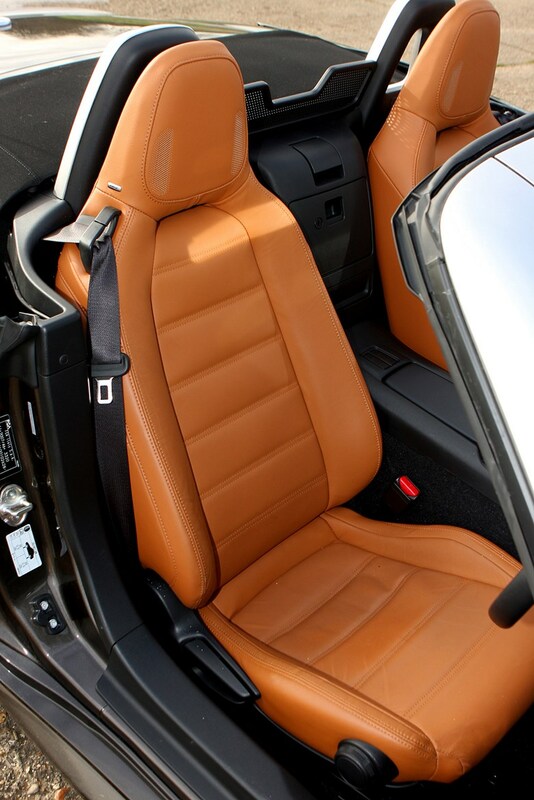 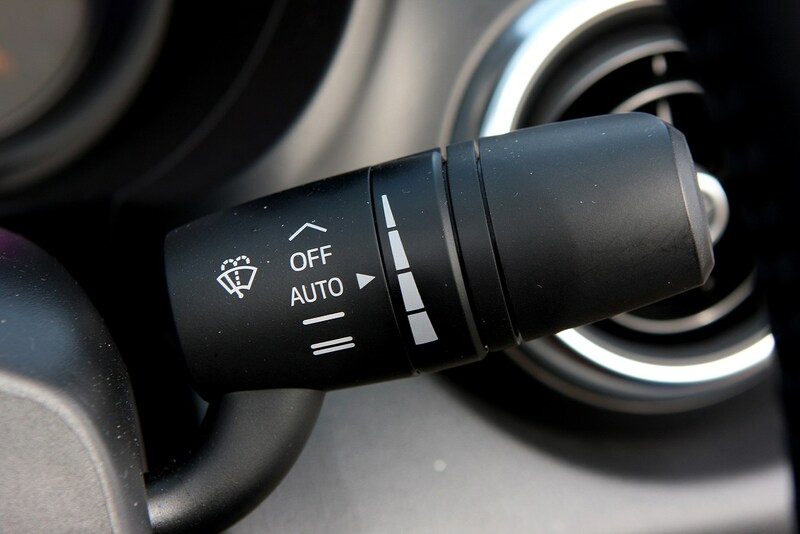 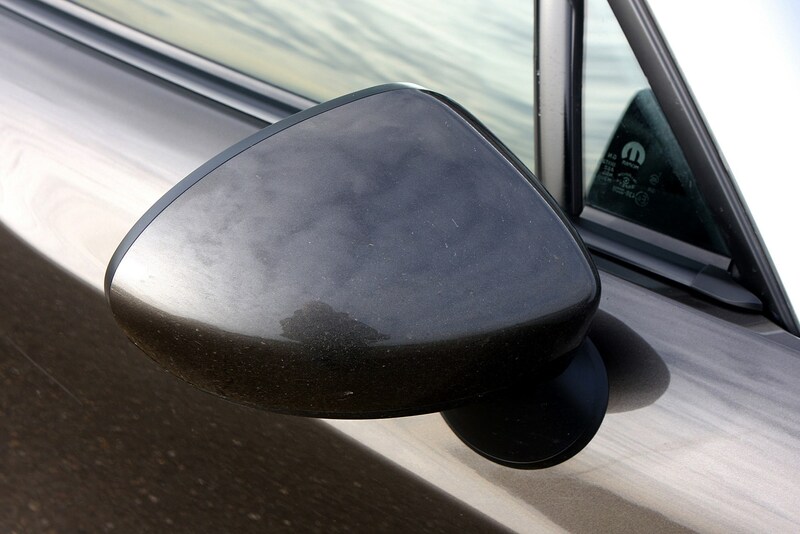 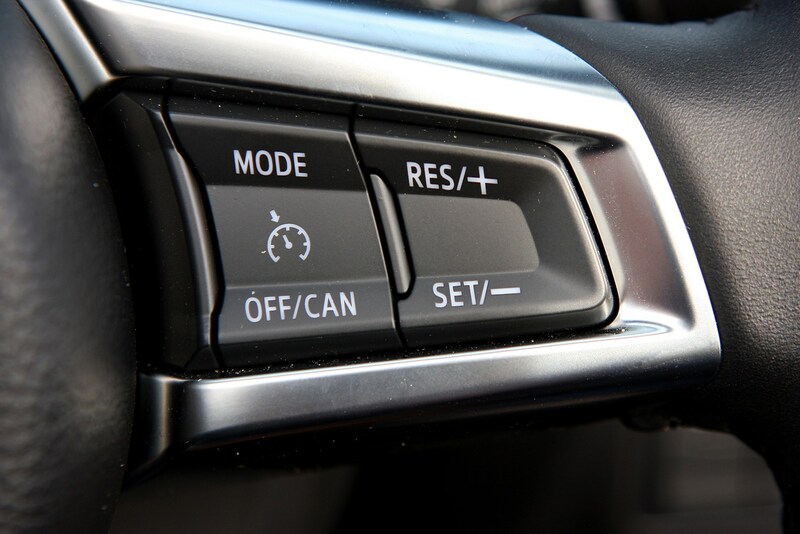 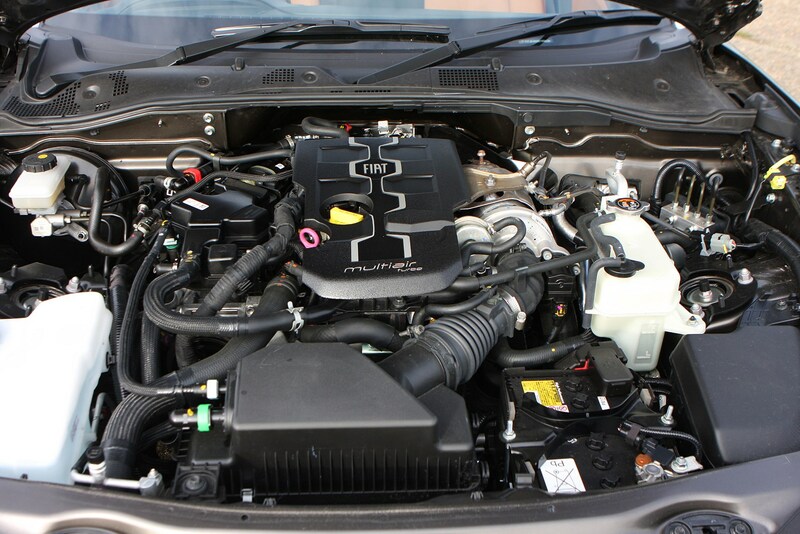 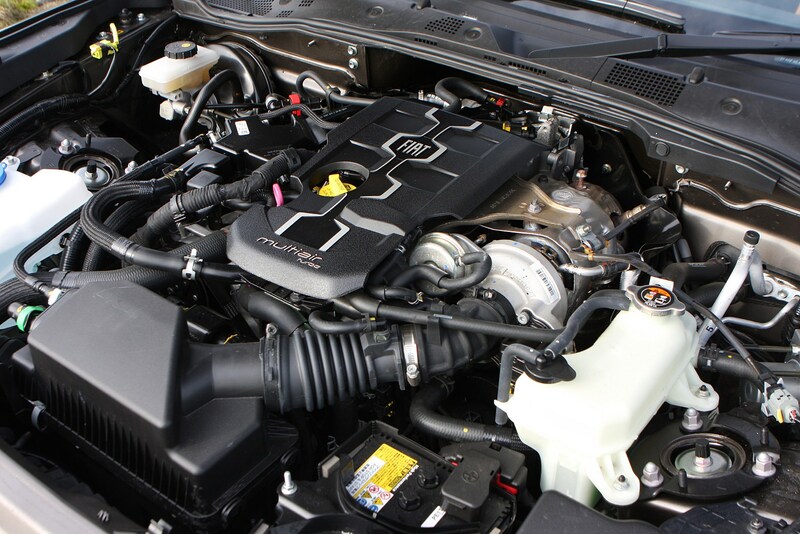 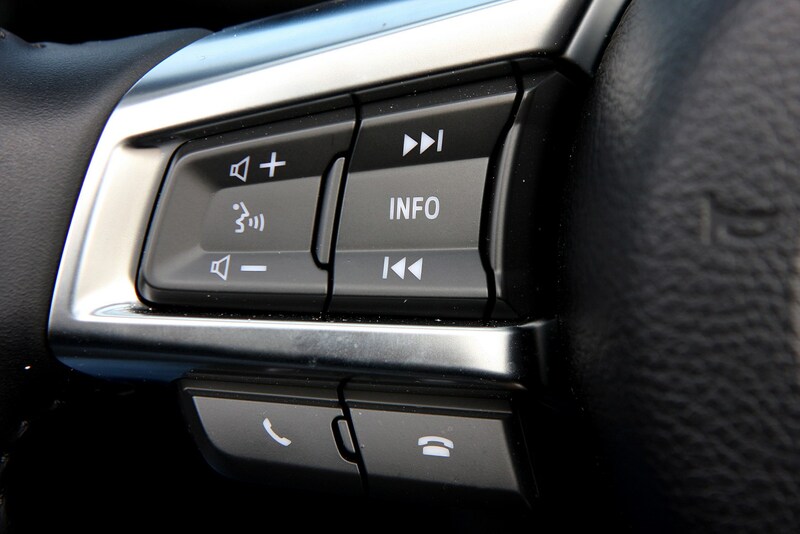 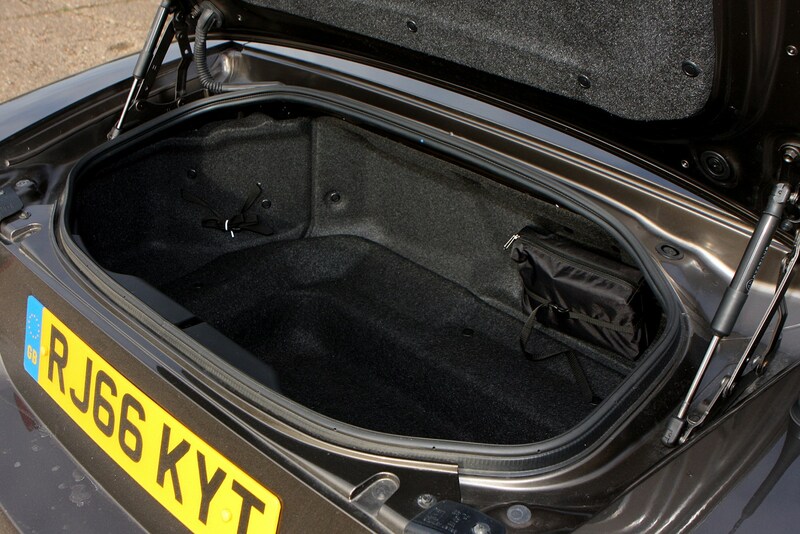 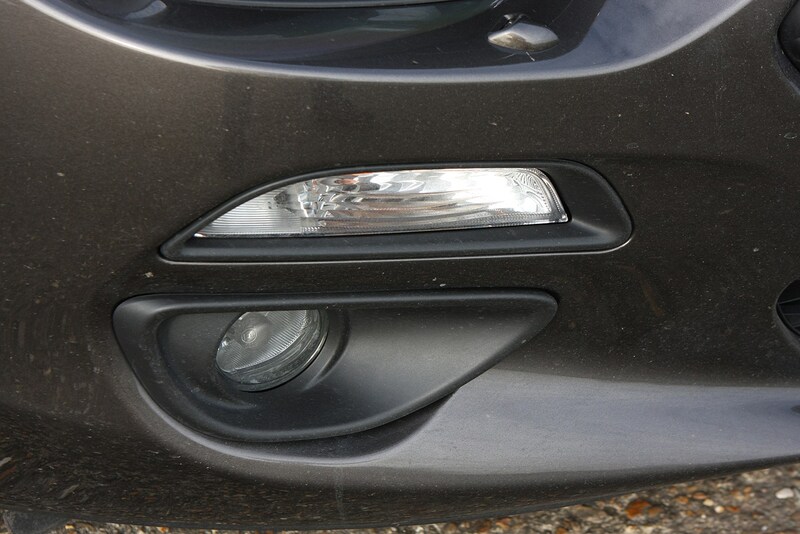 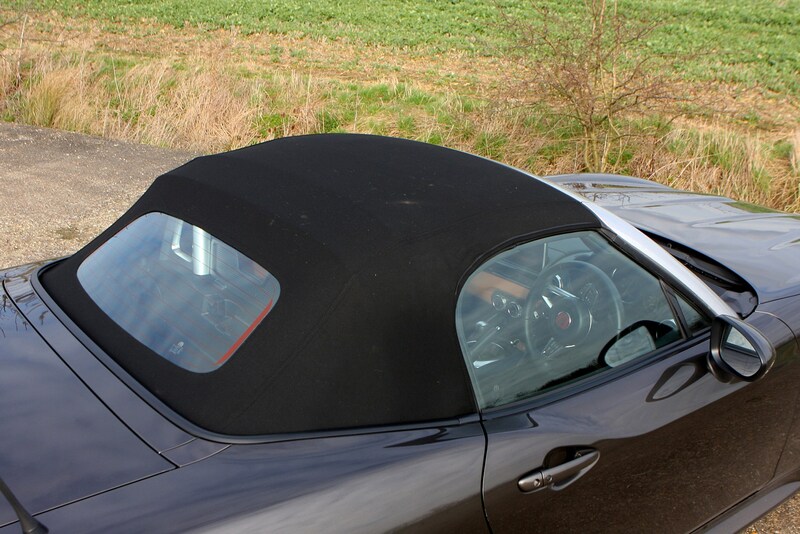 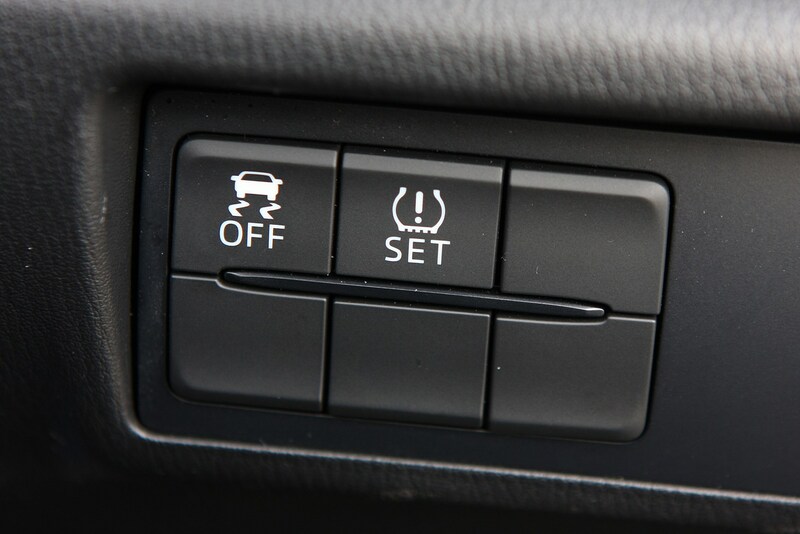 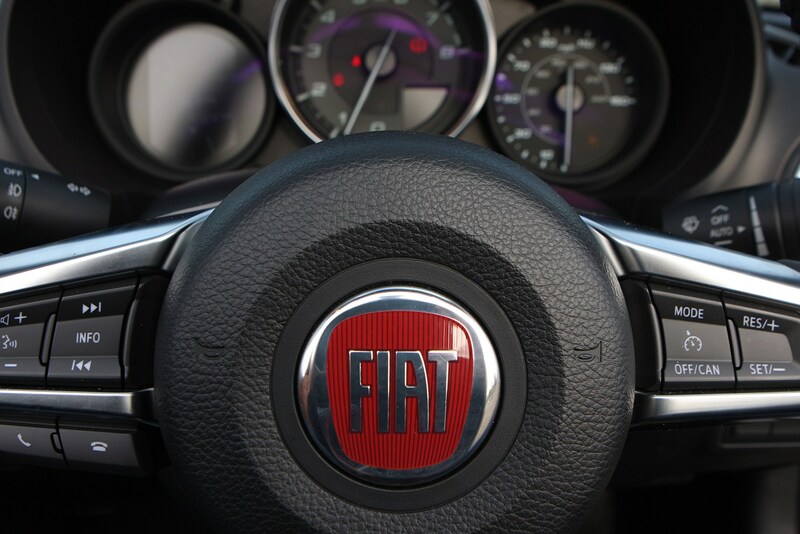 Servicing should be carried out every 9,000 miles. 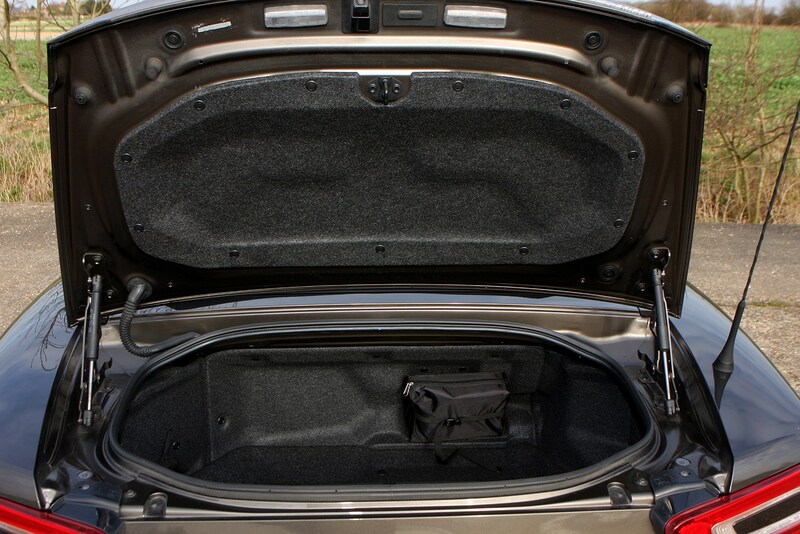 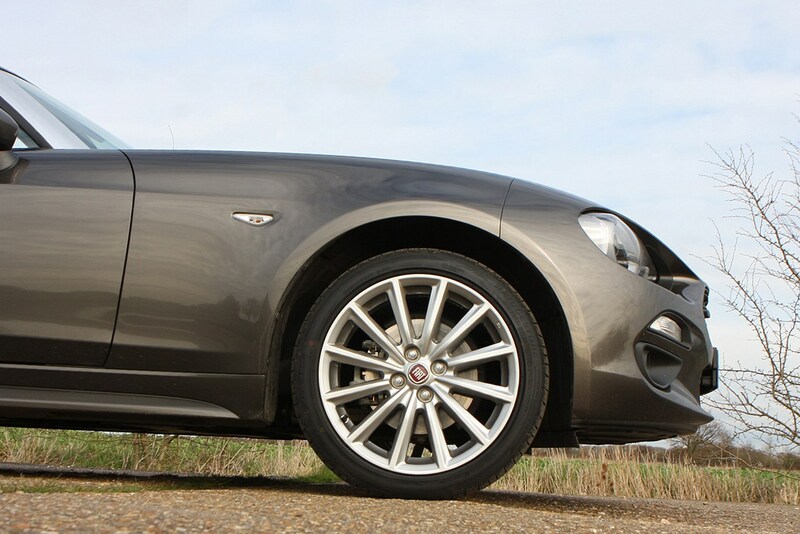 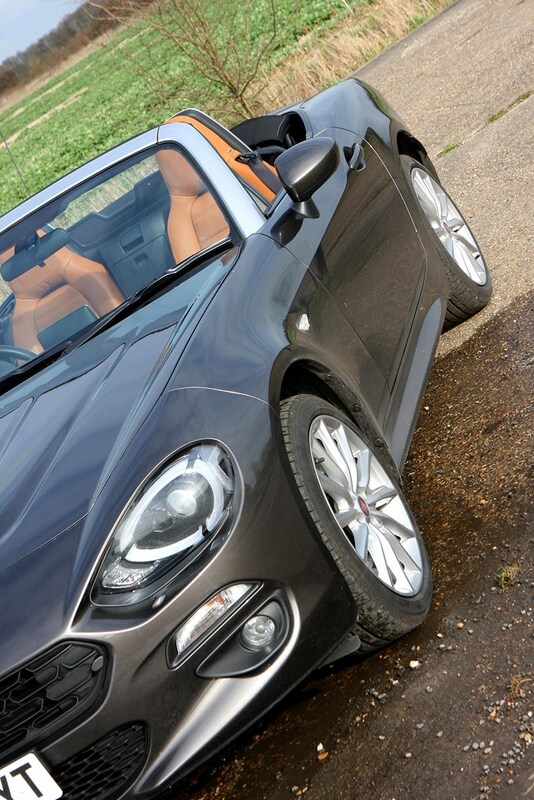 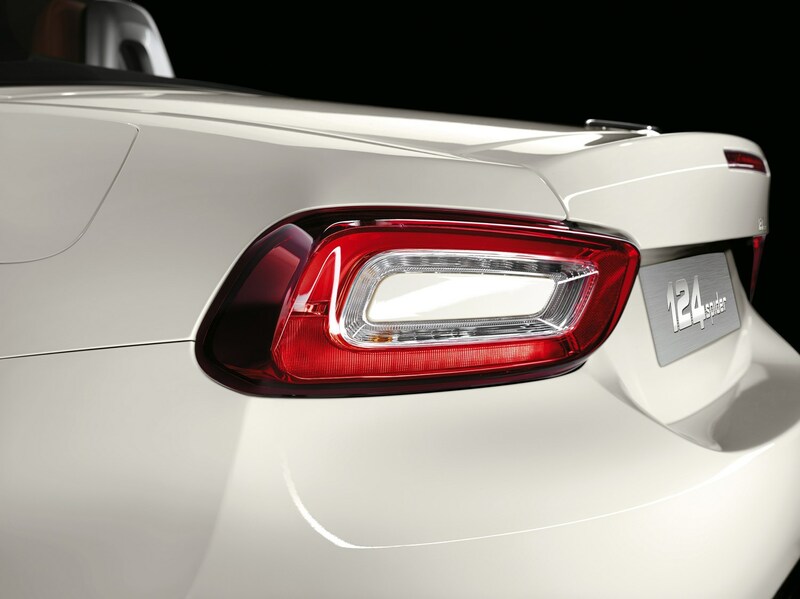 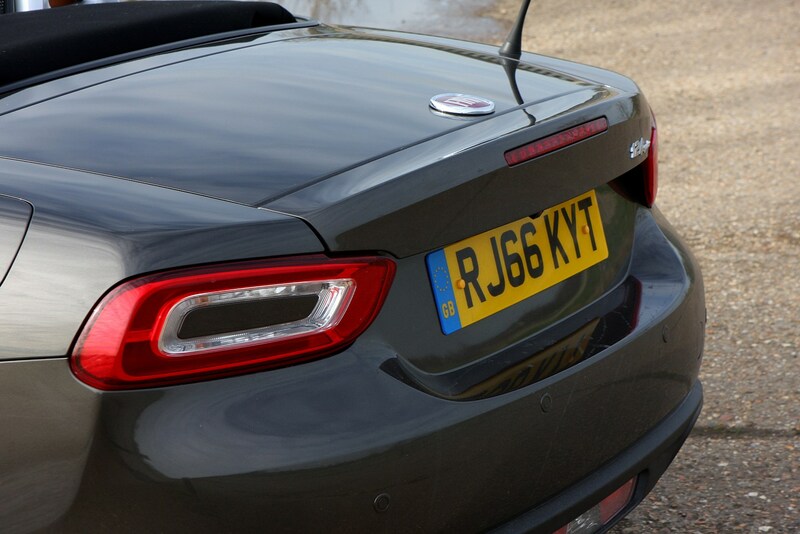 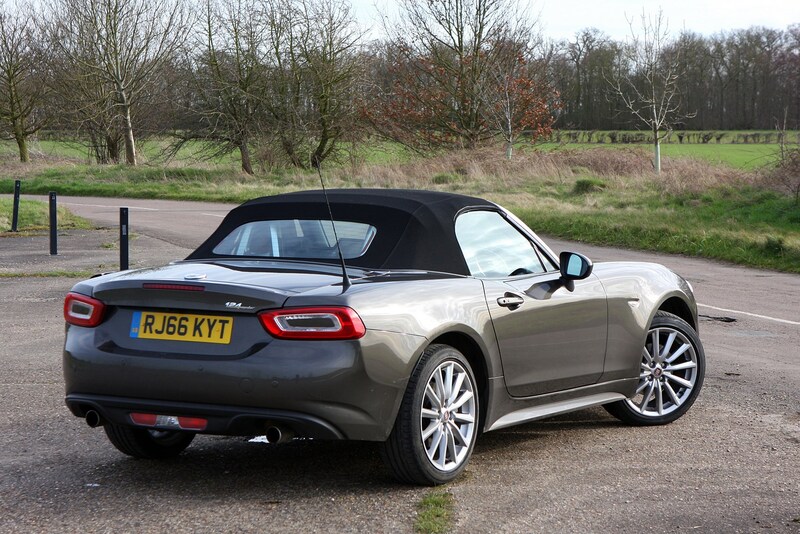 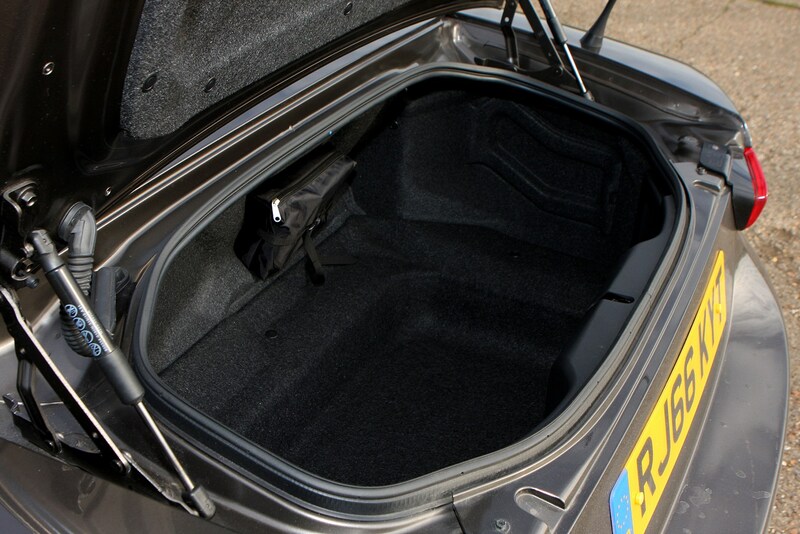 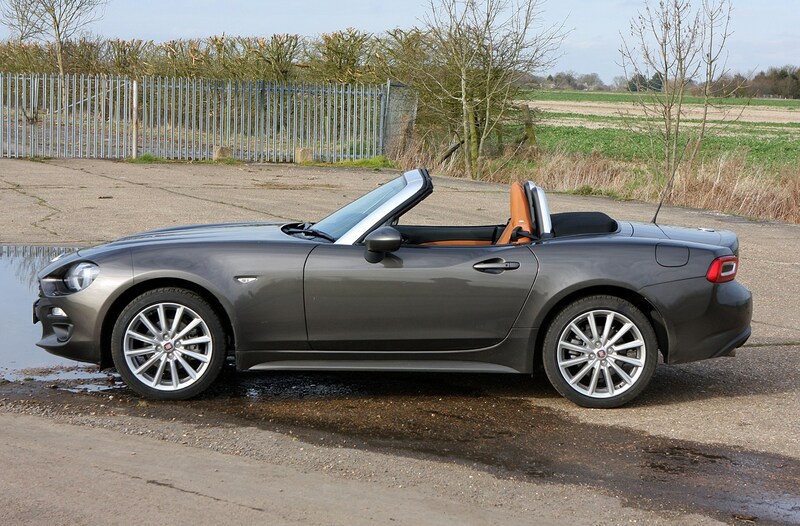 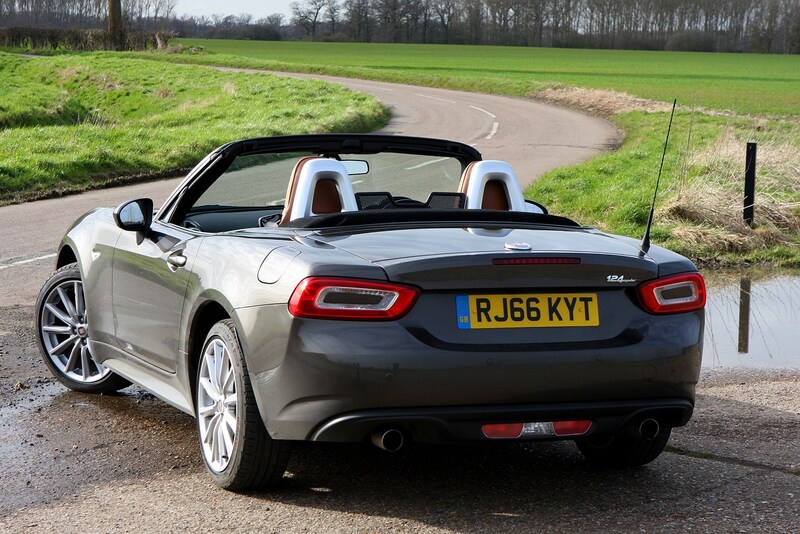 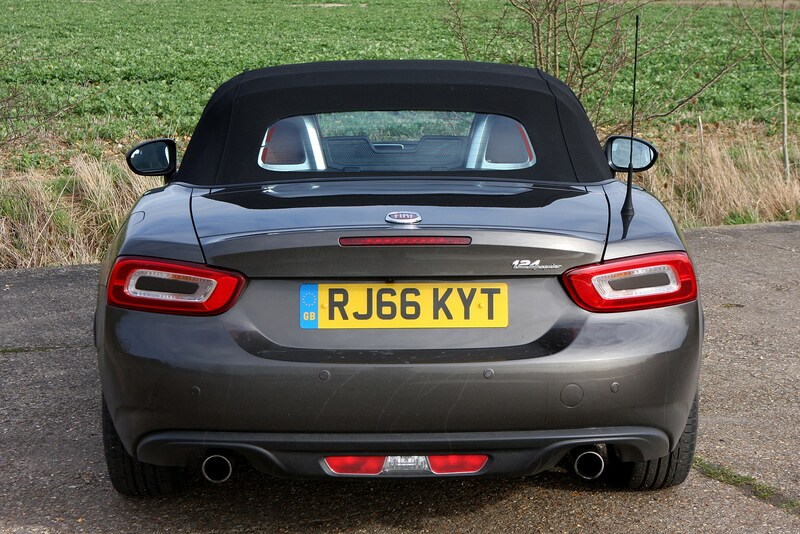 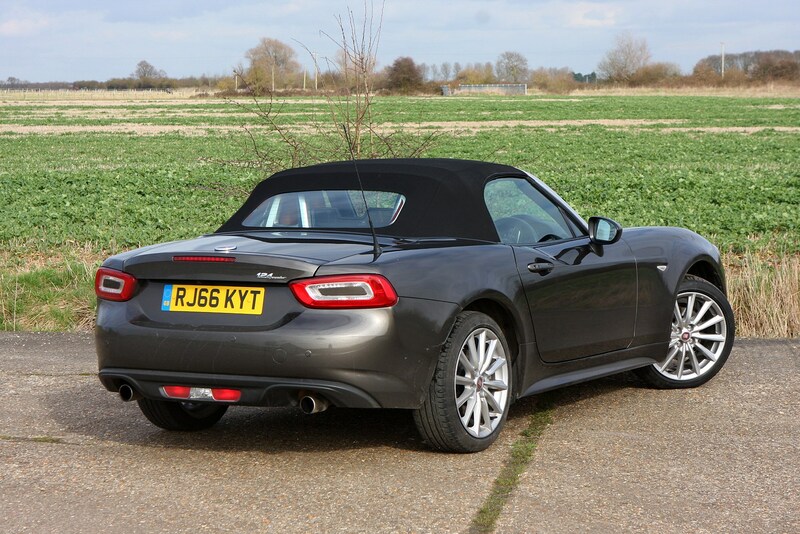 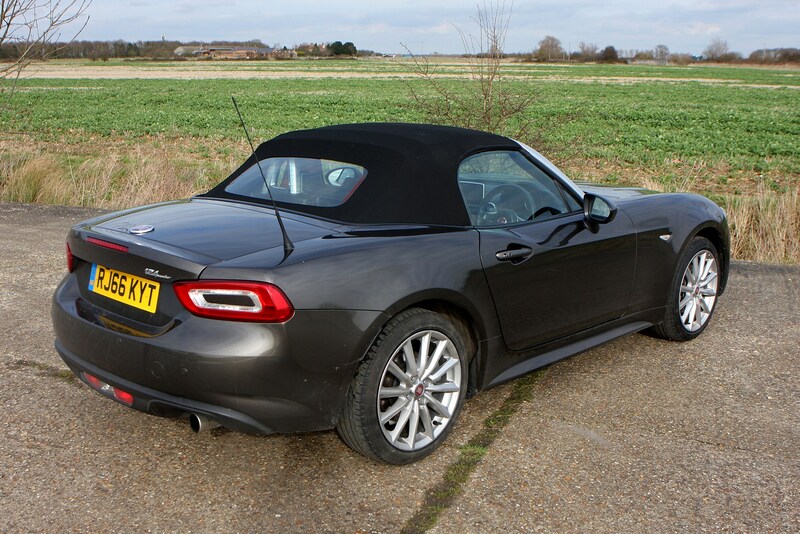 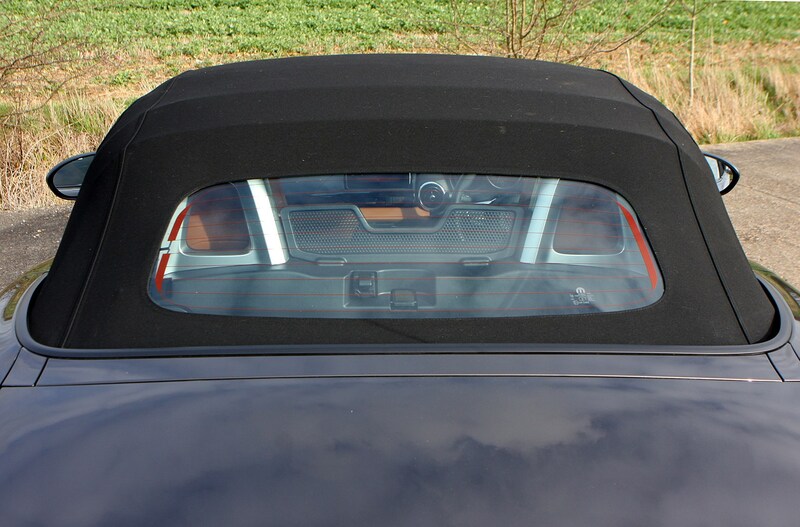 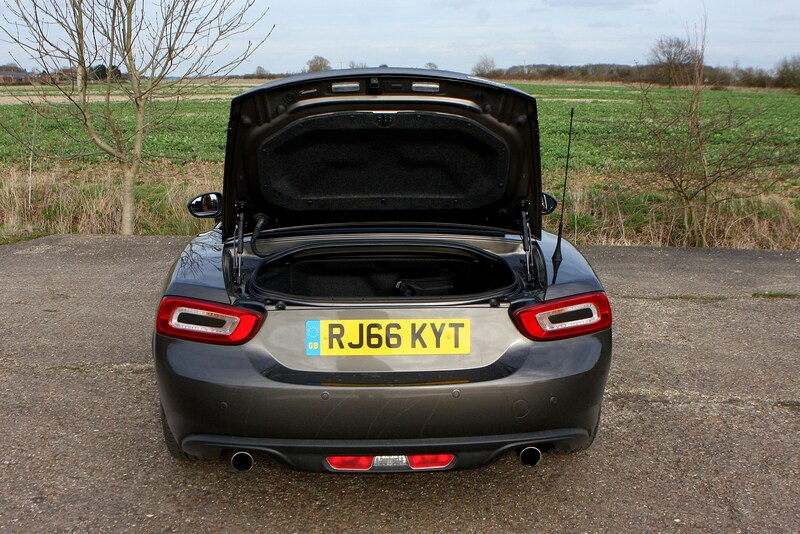 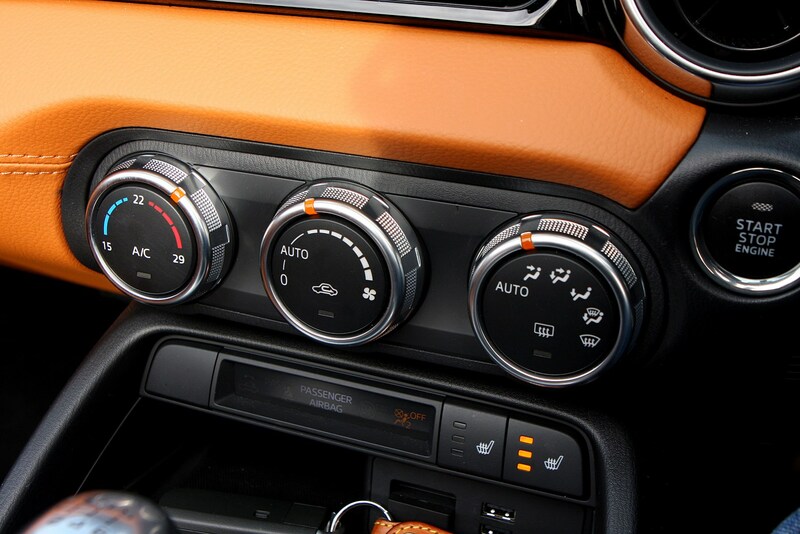 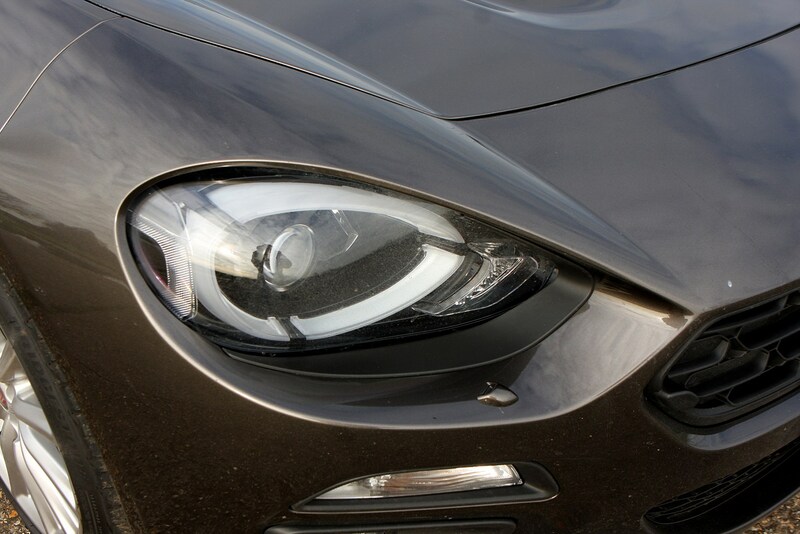 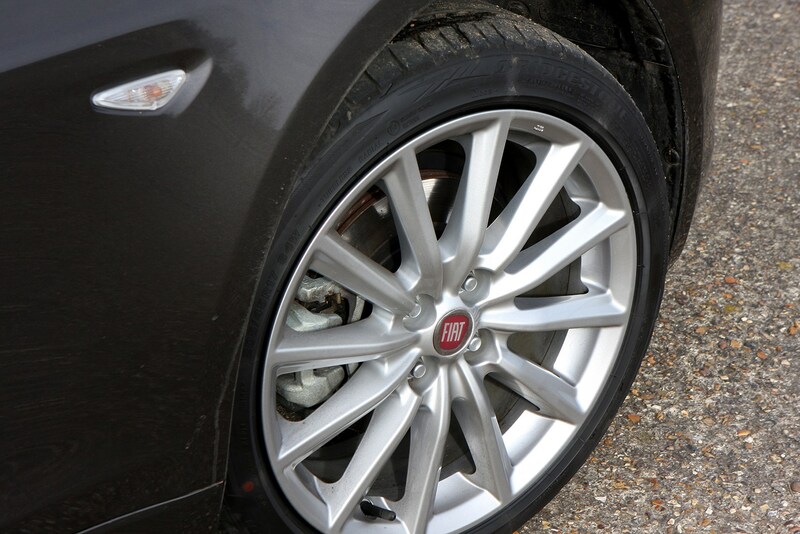 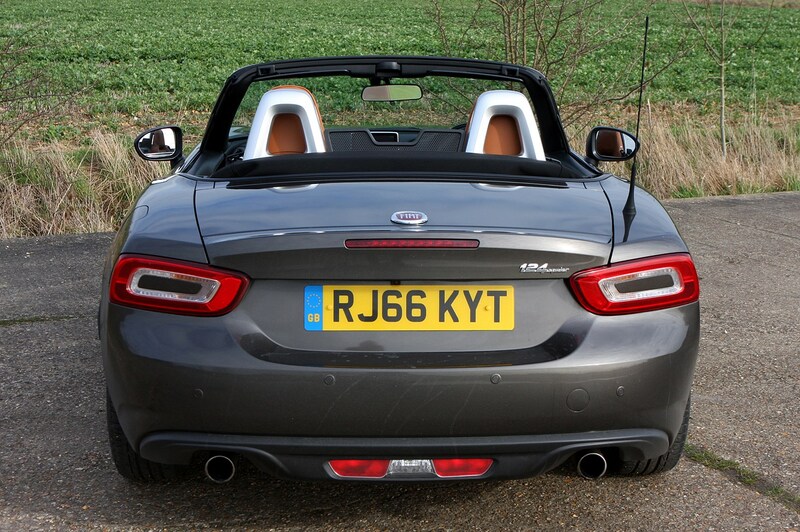 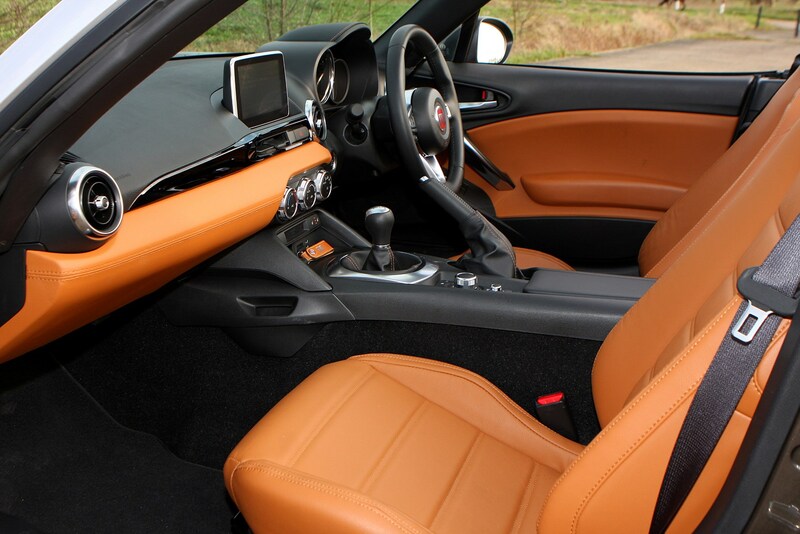 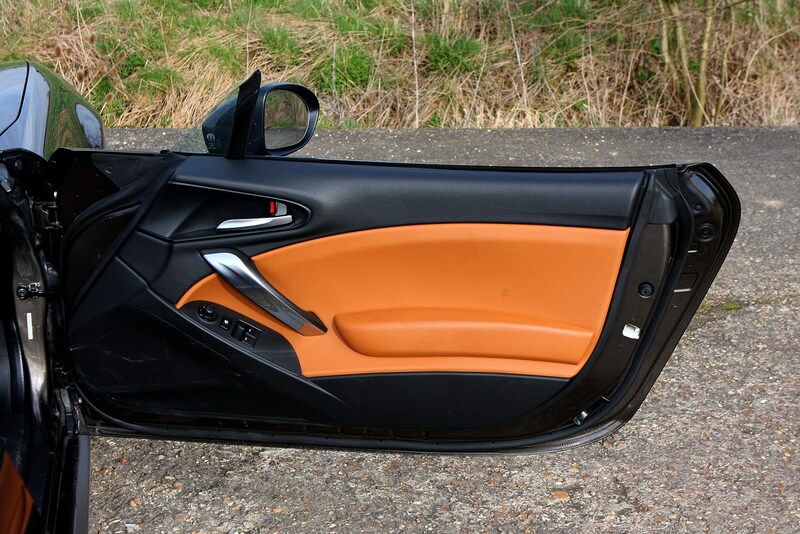 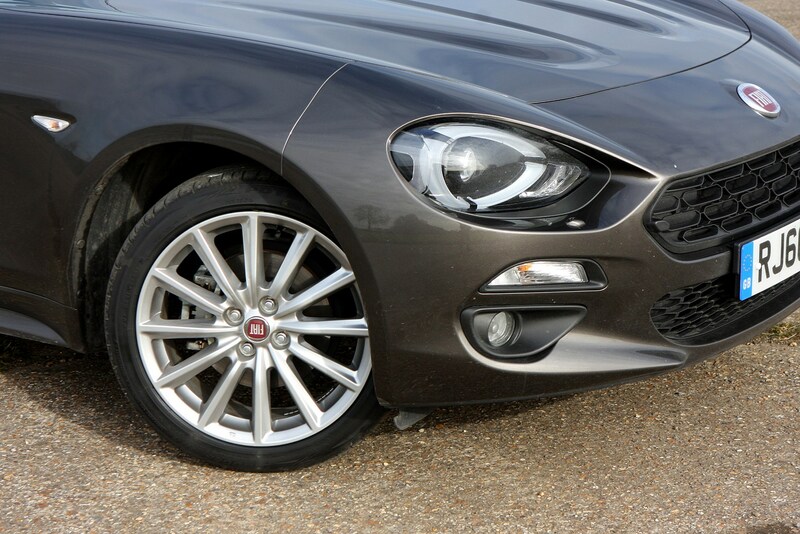 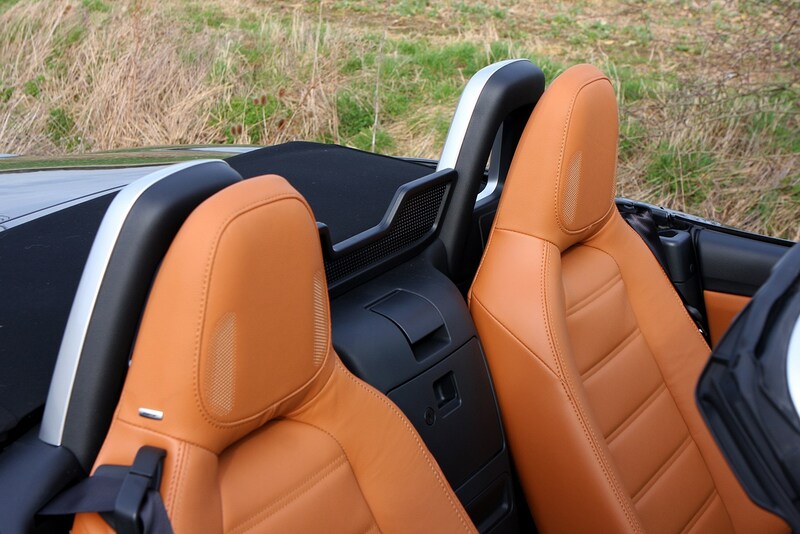 Despite its sporty nature the lightweight Fiat 124 performs quite well in terms of its environmental impact. 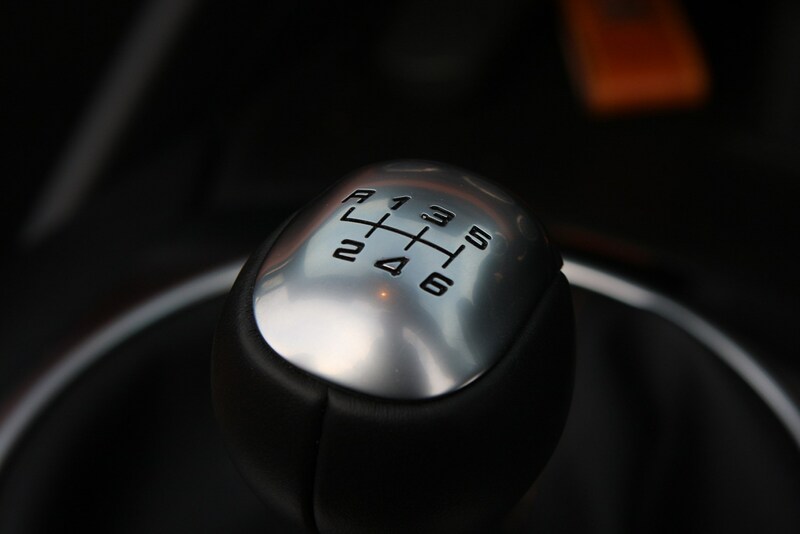 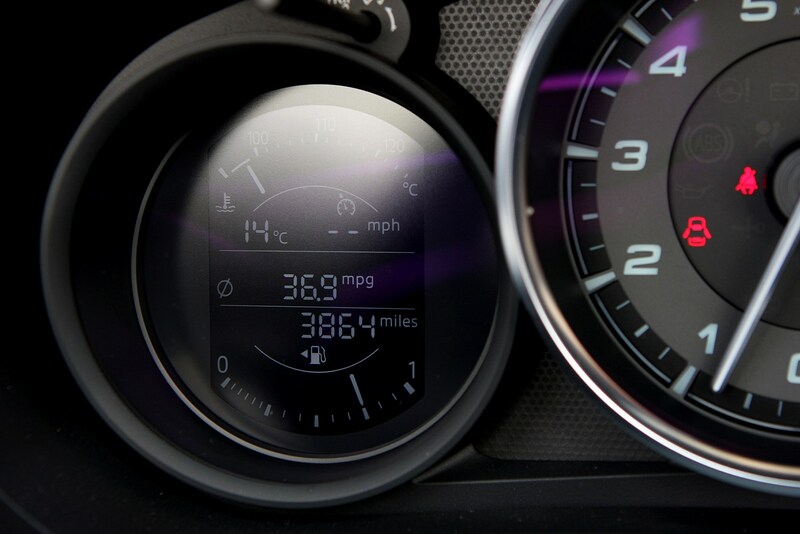 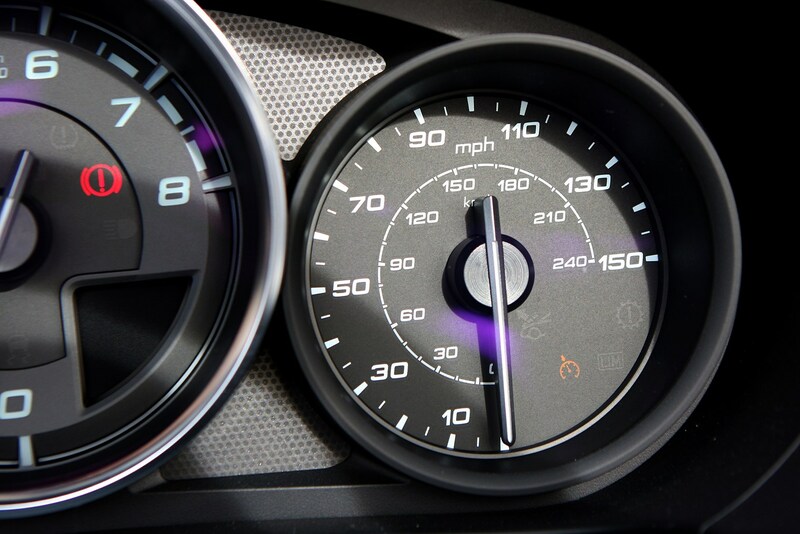 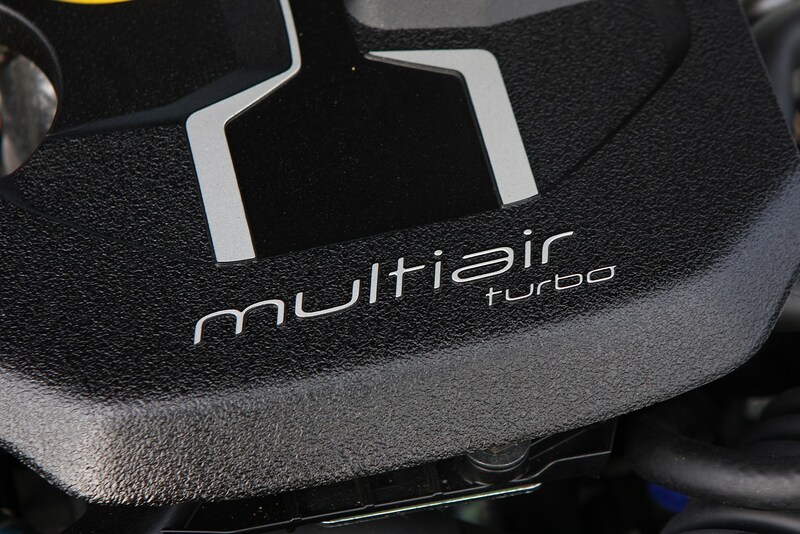 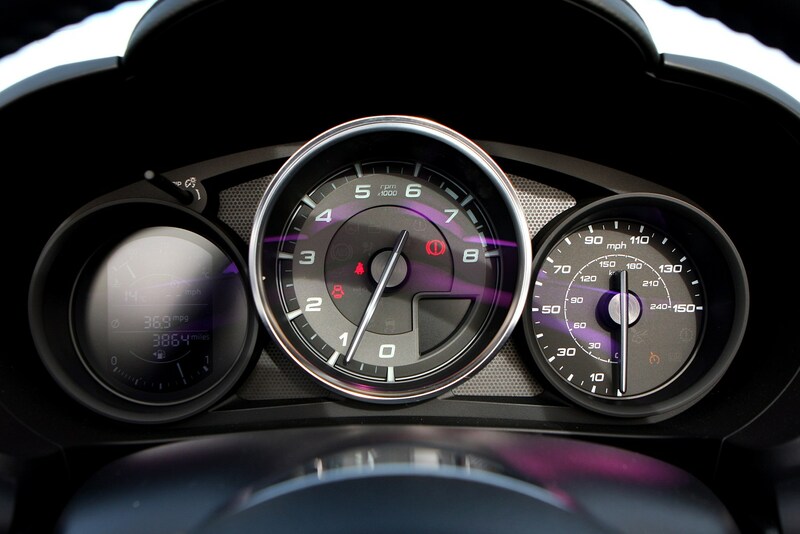 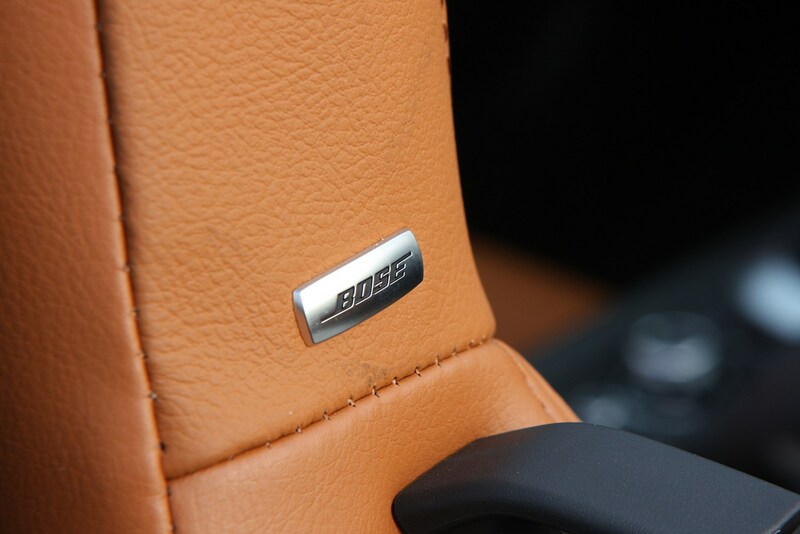 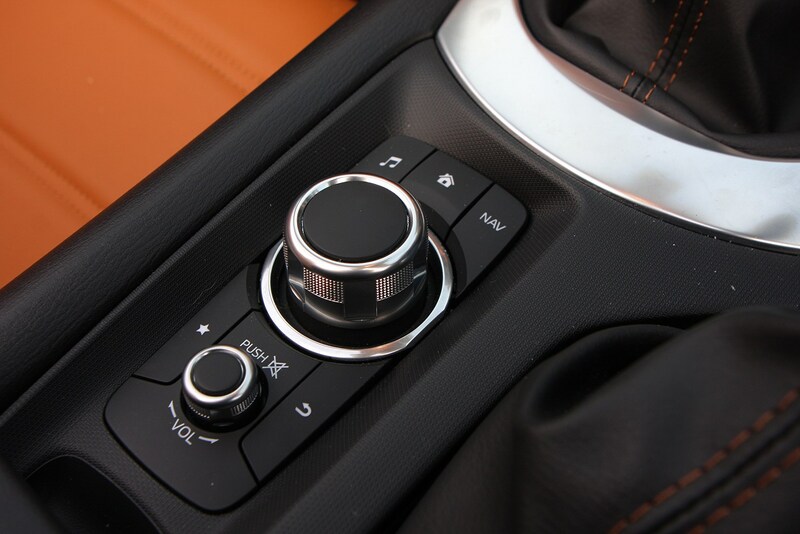 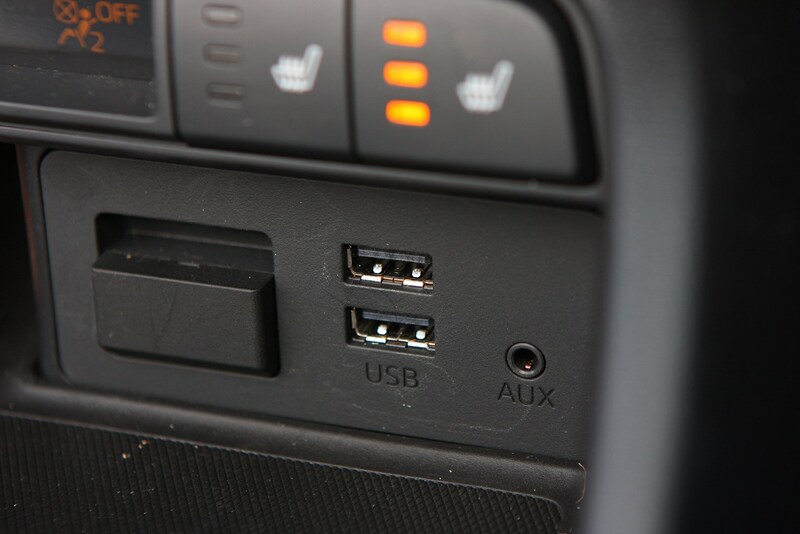 As such you can expect 148g/km of CO2 from the 1.4-litre turbocharged petrol. 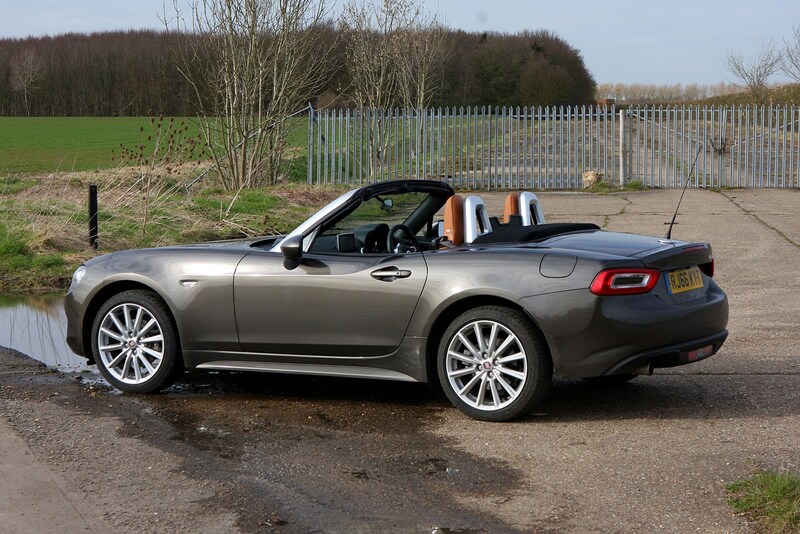 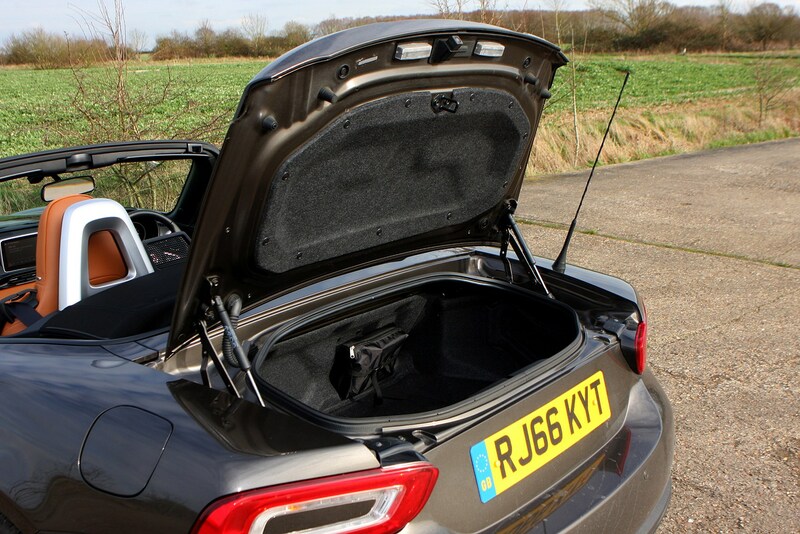 We’d expect the Mazda parts to be stereotypically bulletproof – it has been fettling the MX-5’s design for nearly 30 years now. 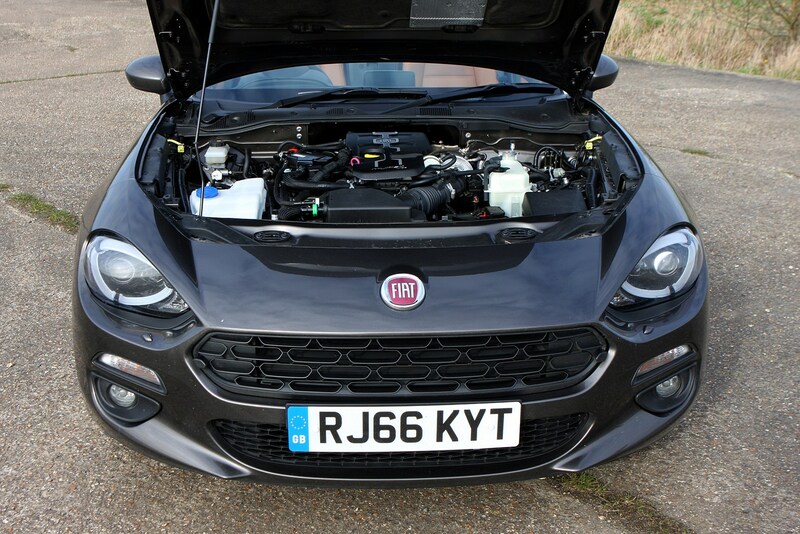 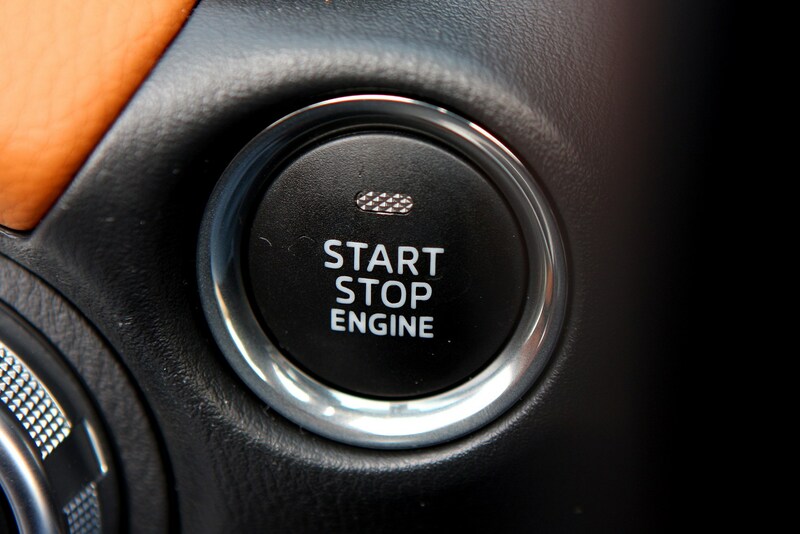 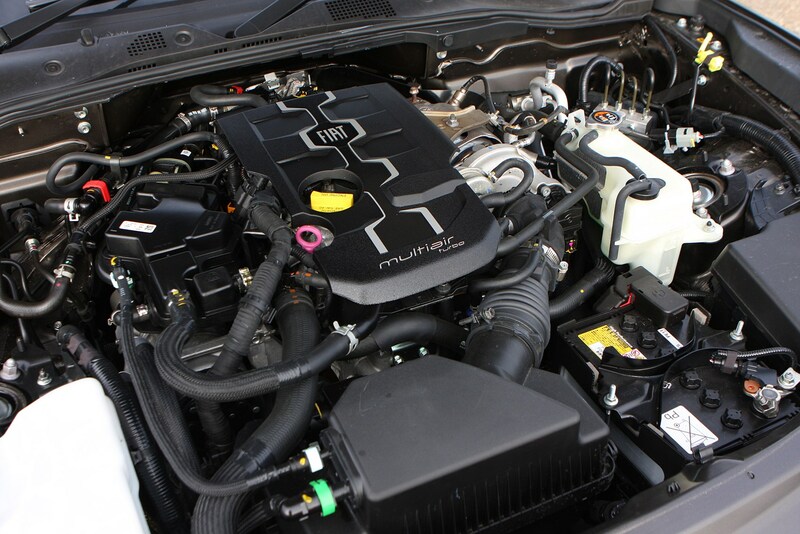 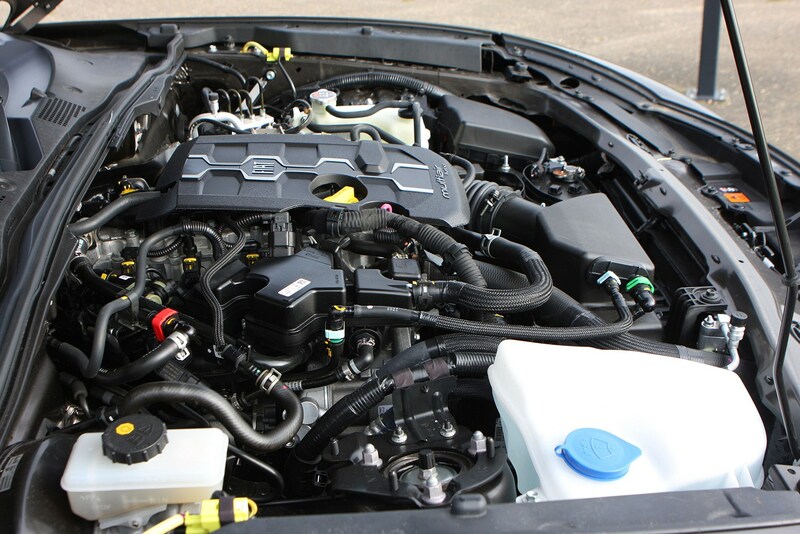 Fiat also uses this engine in a number of different applications so we’d expect it to be a pretty solid thing, with many years of trouble-free enjoyment.